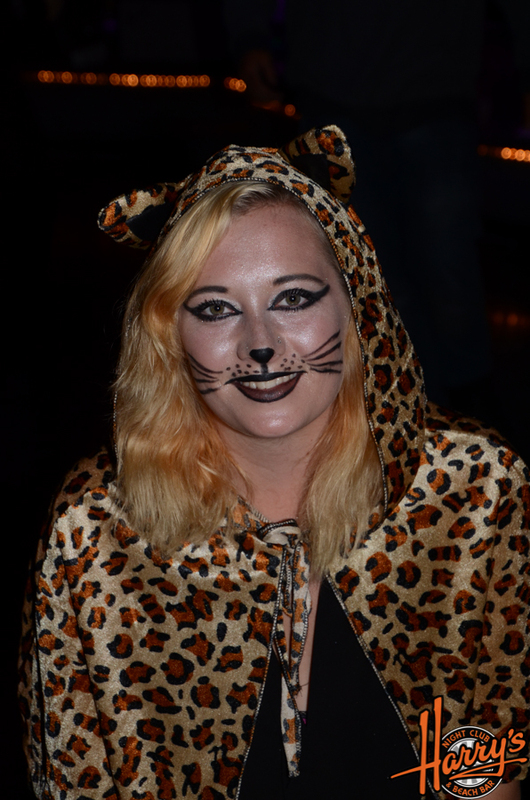 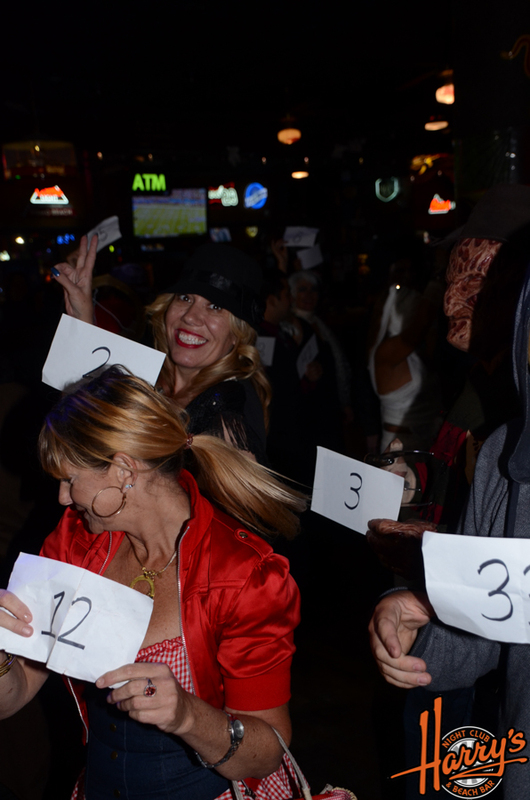 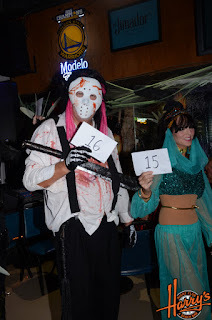 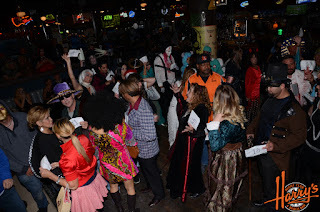 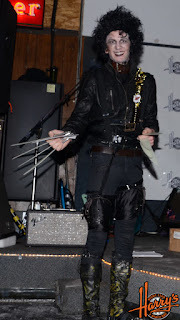 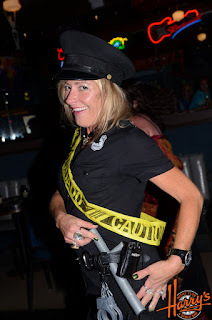 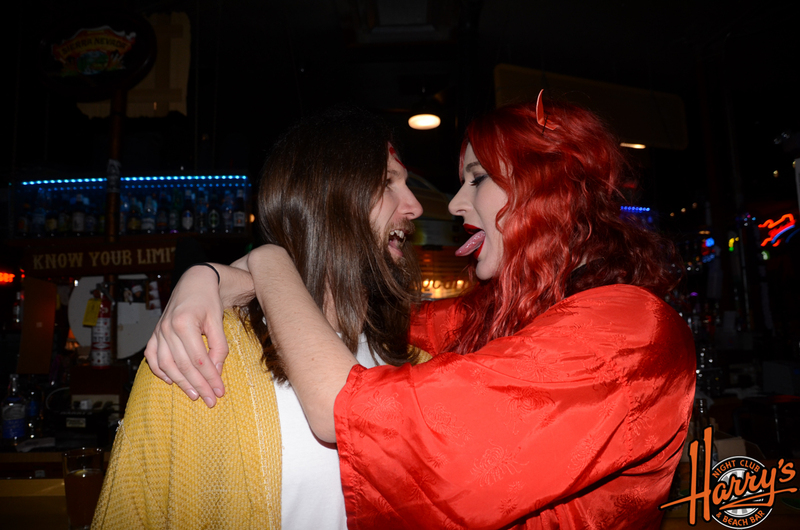 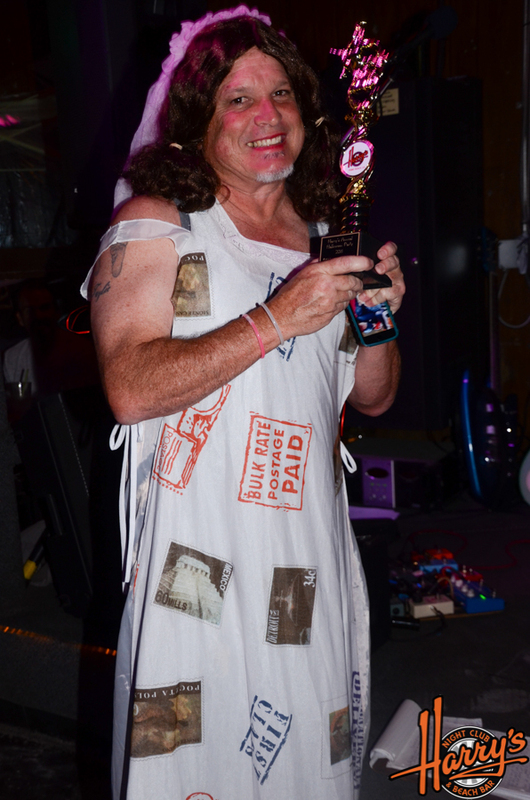 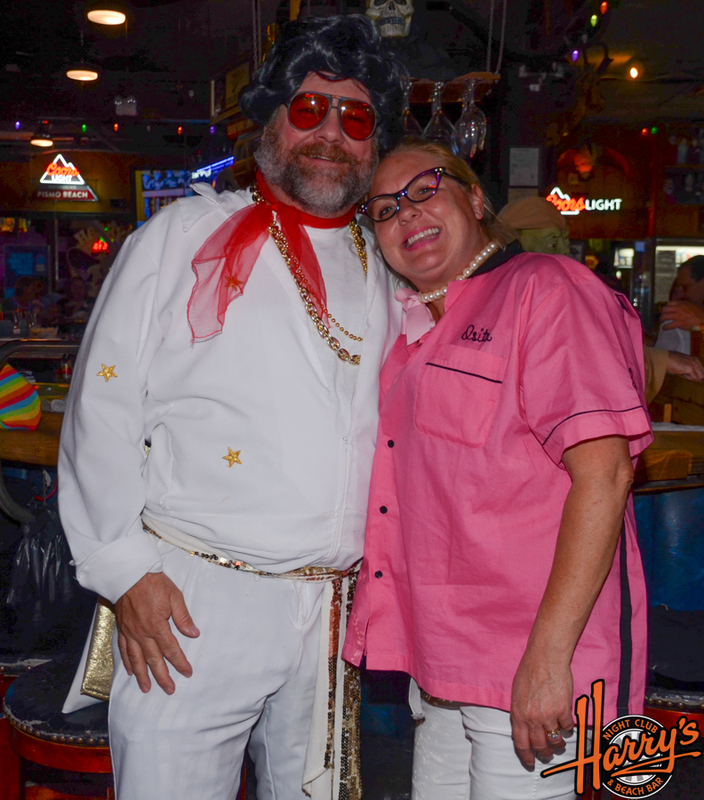 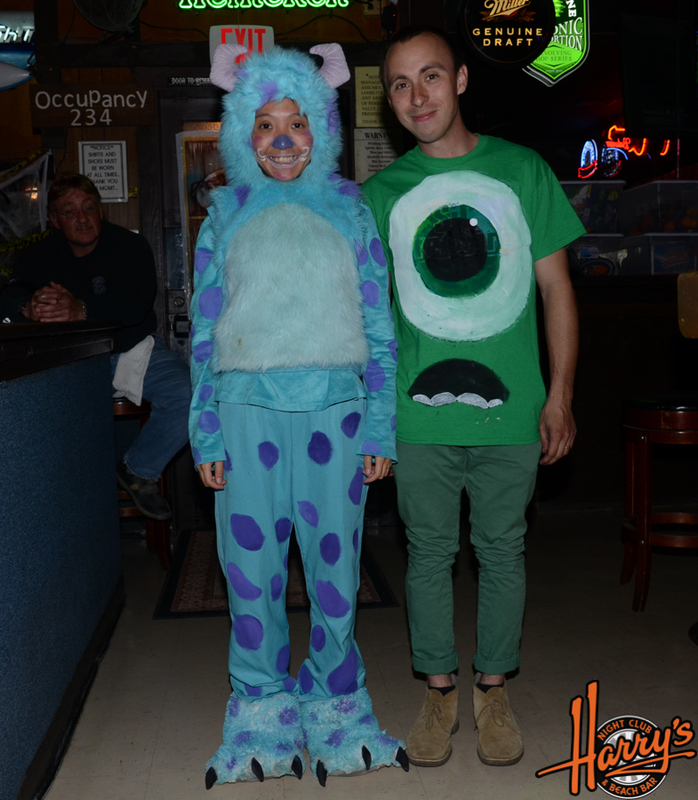 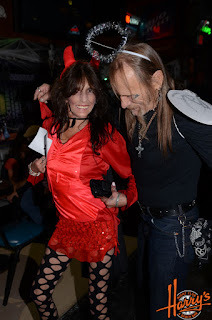 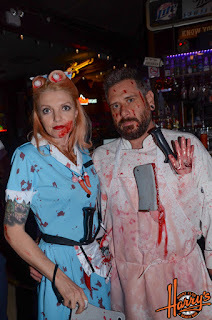 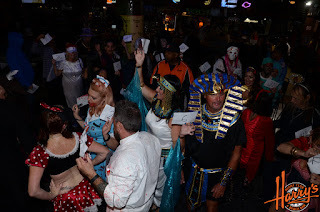 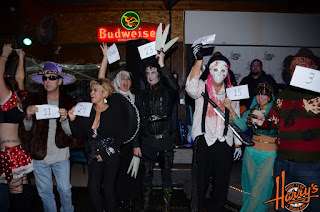 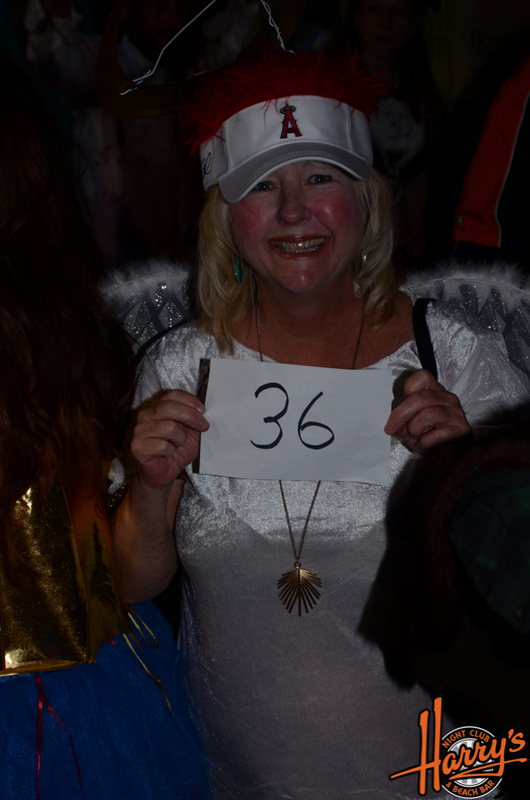 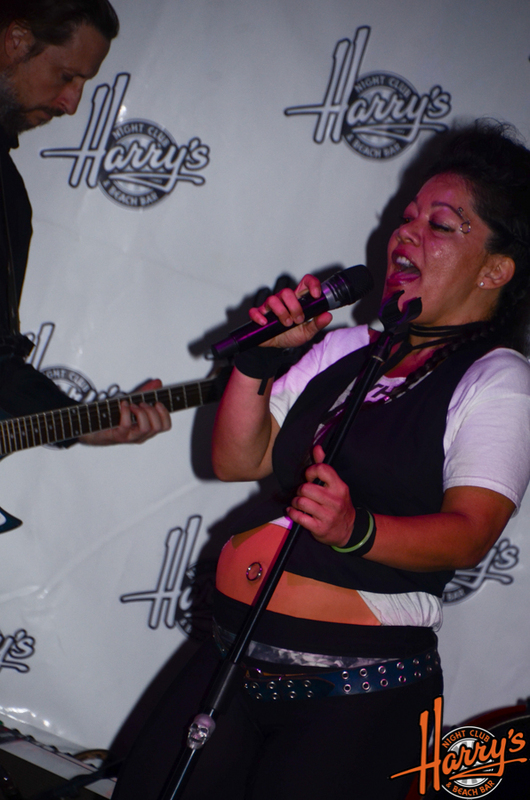 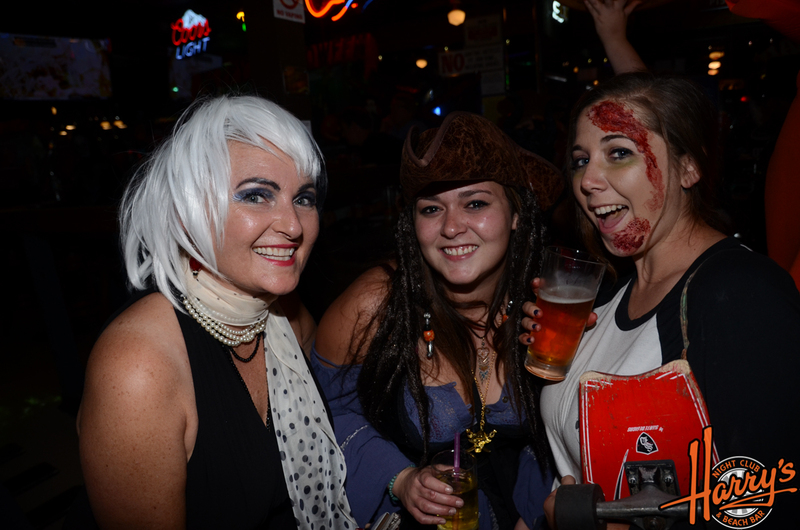 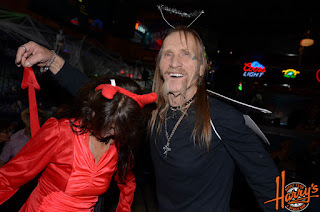 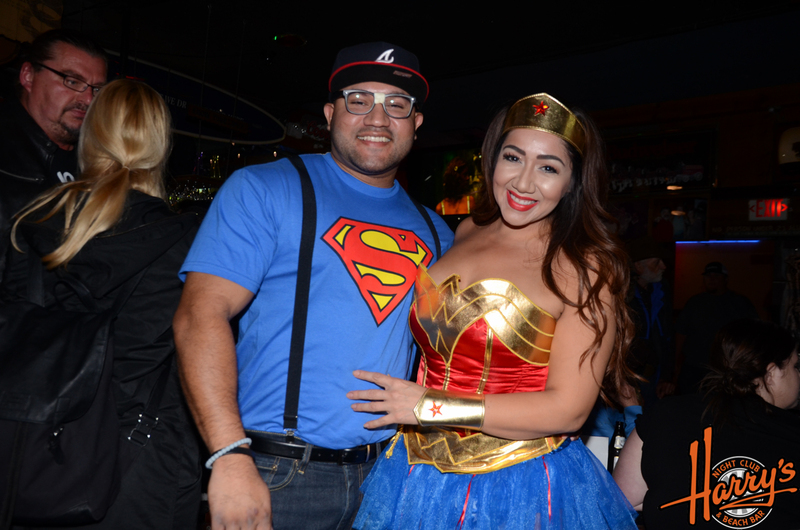 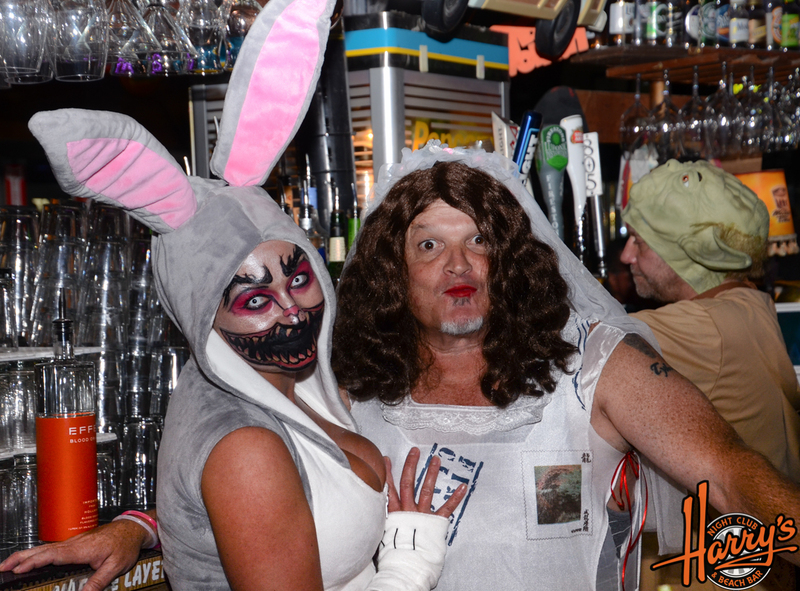 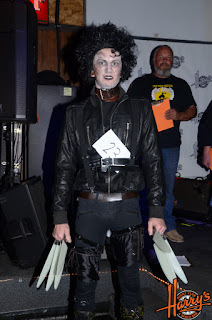 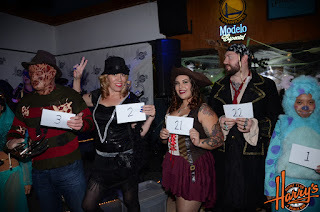 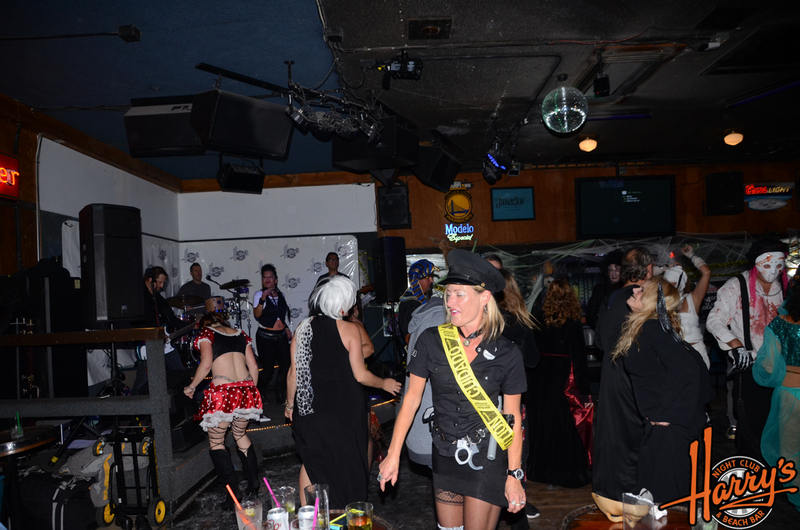 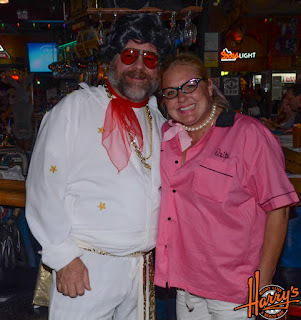 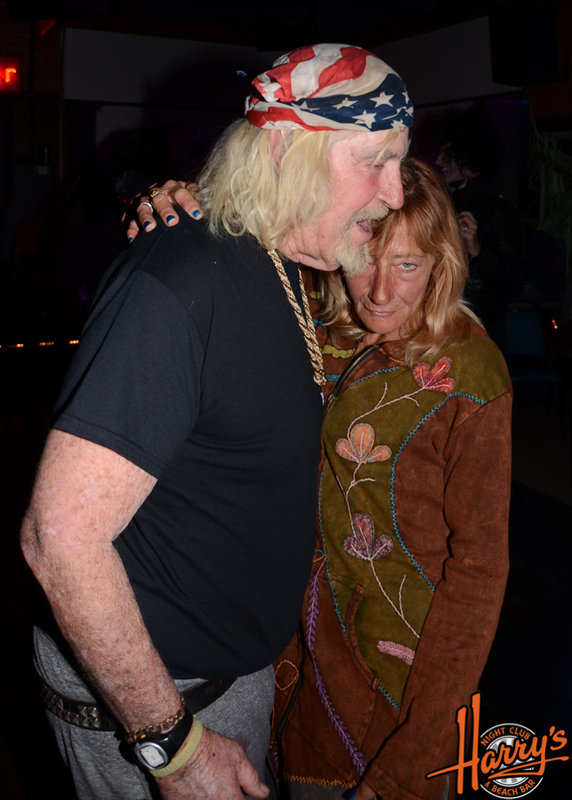 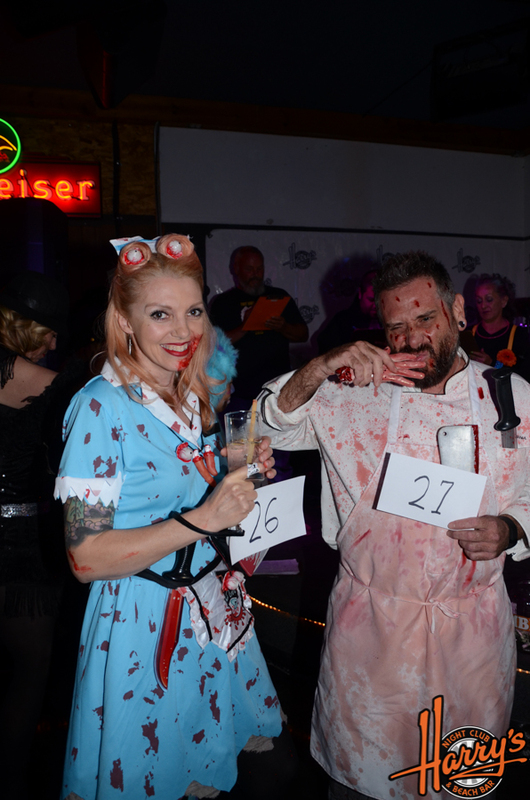 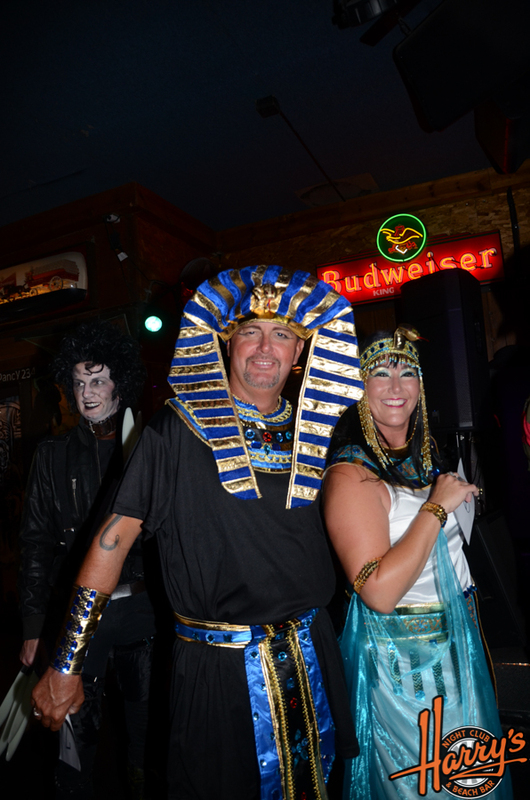 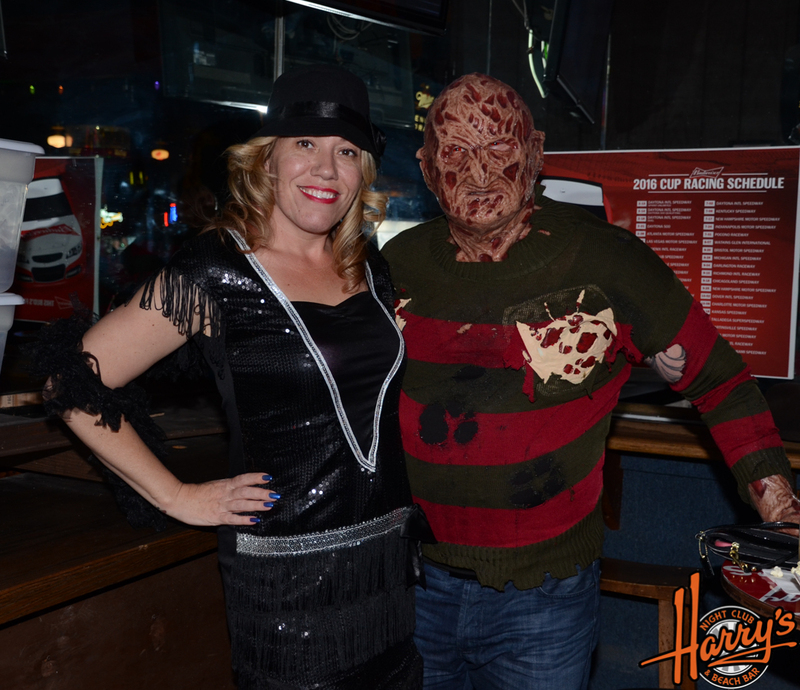 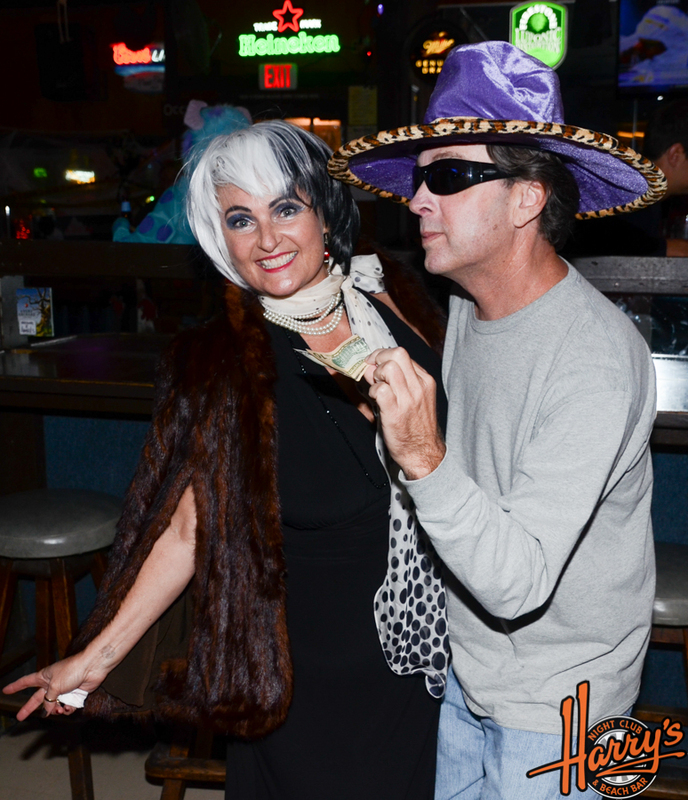 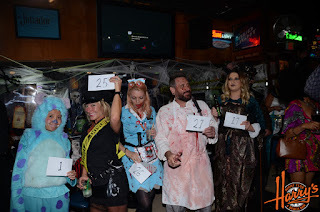 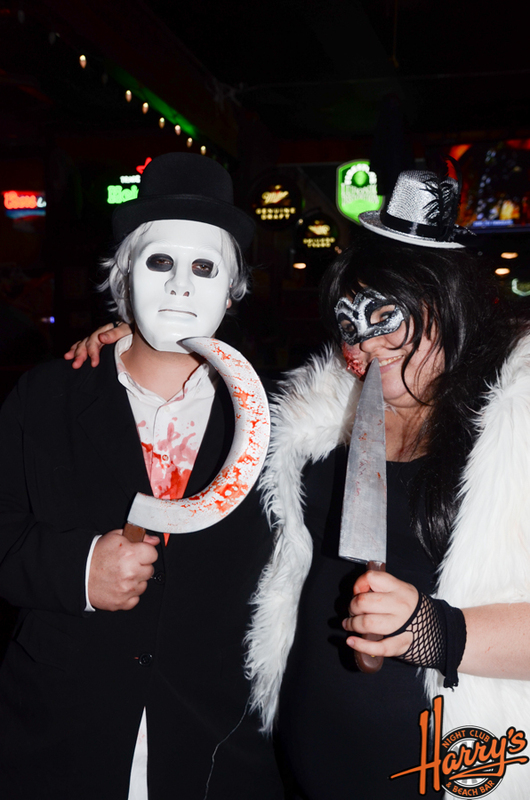 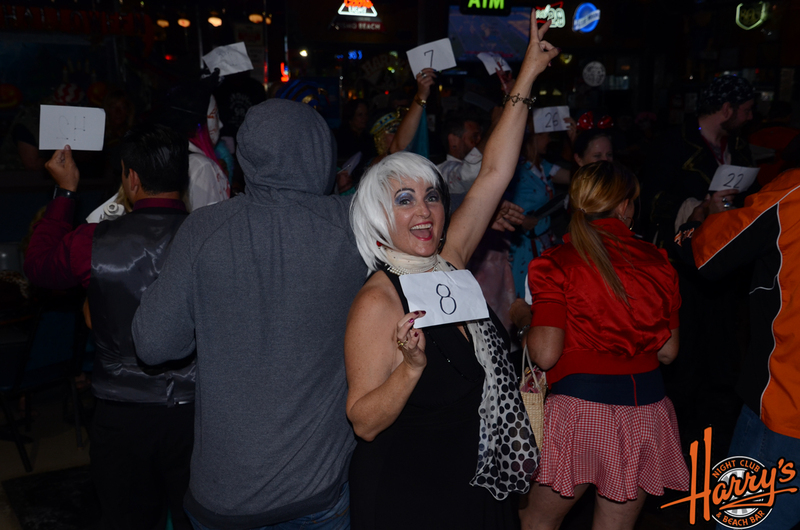 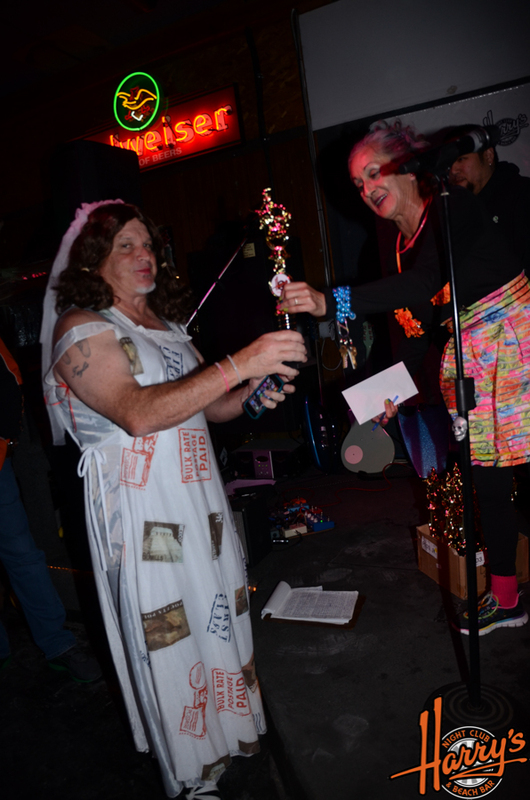 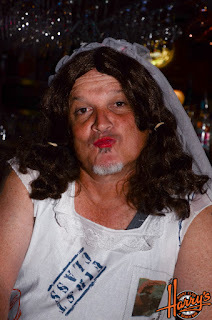 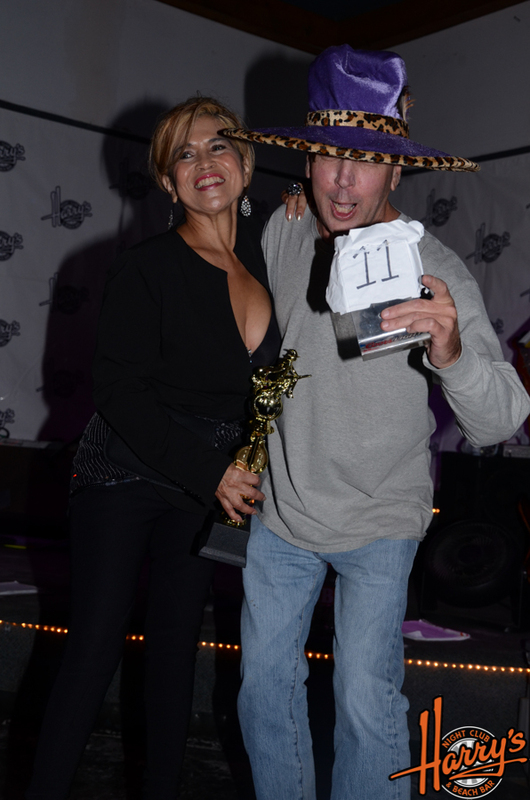 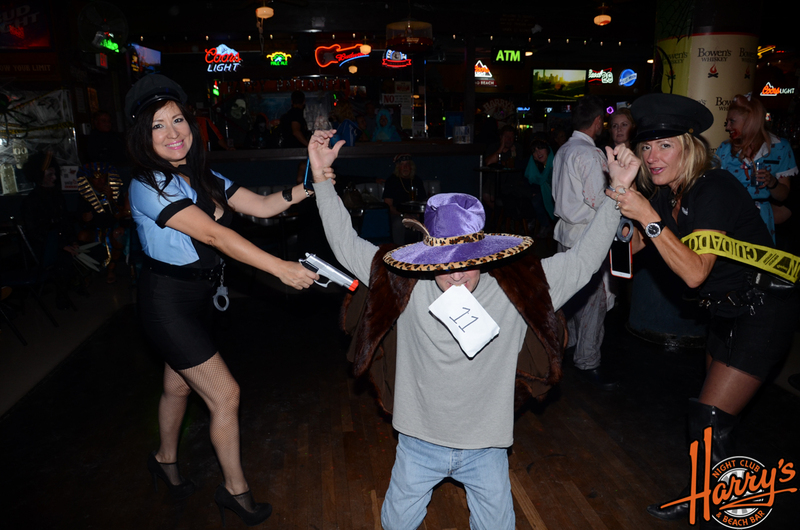 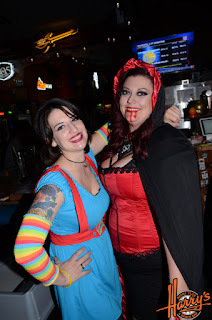 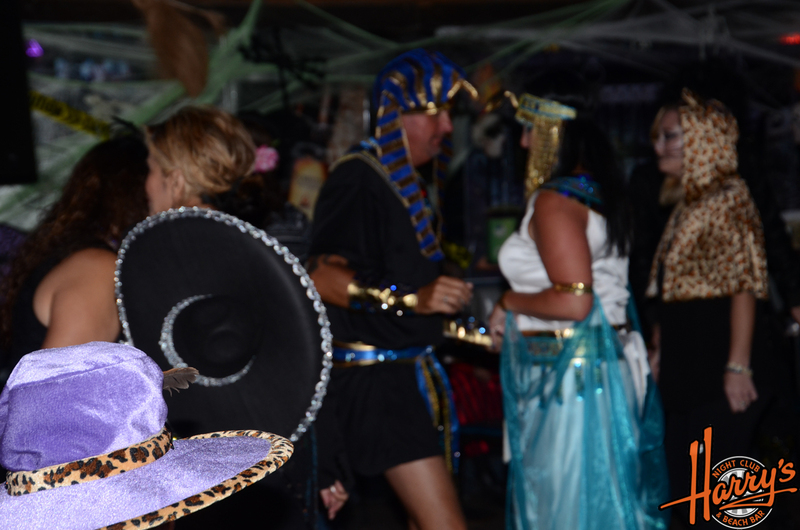 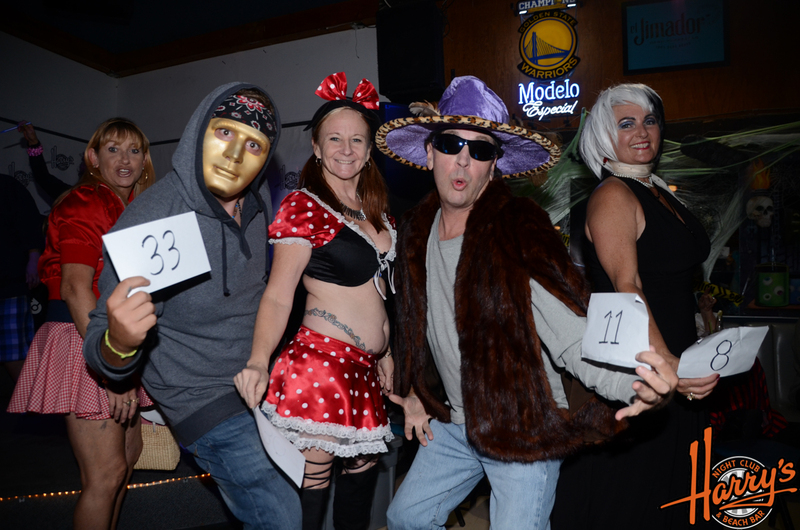 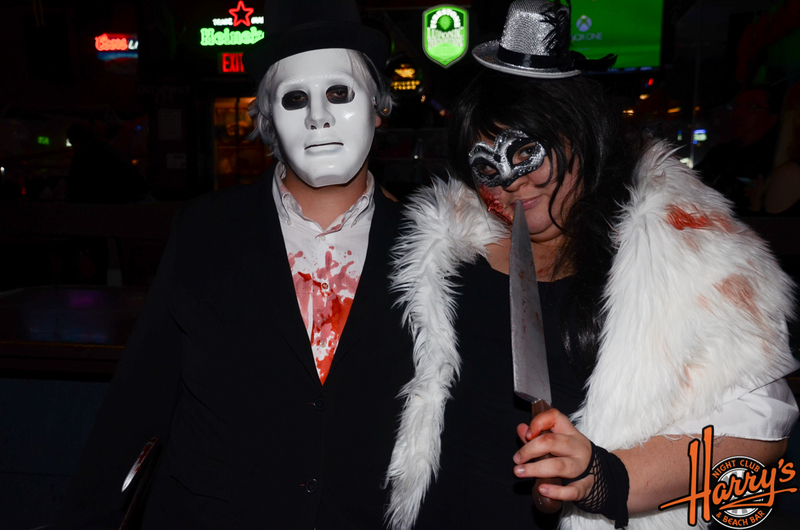 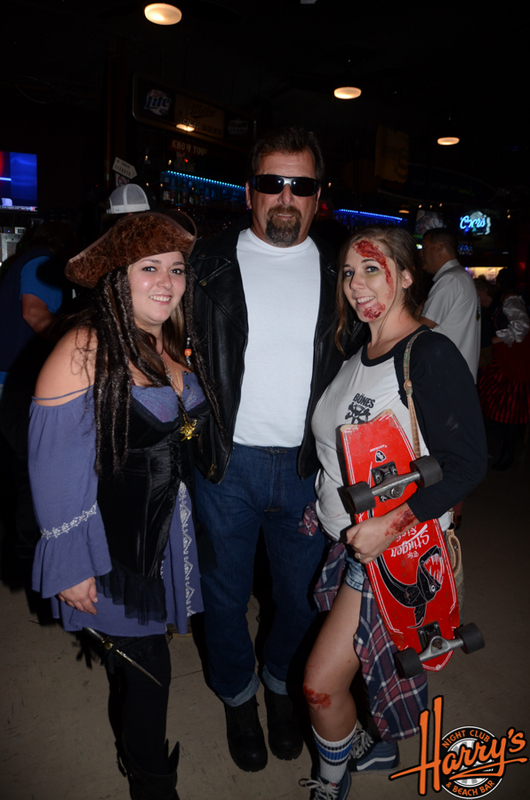 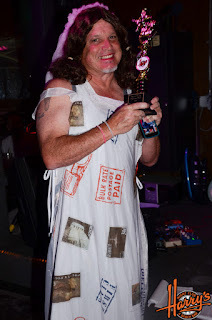 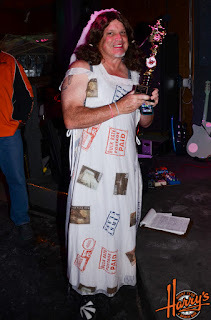 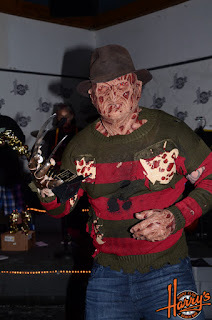 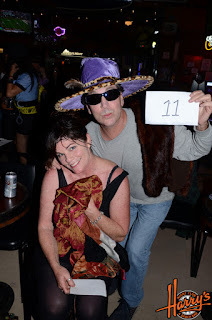 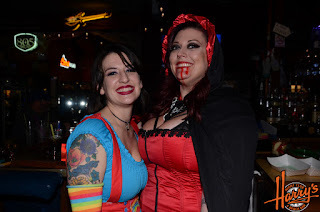 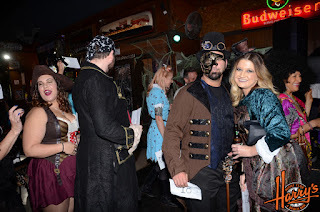 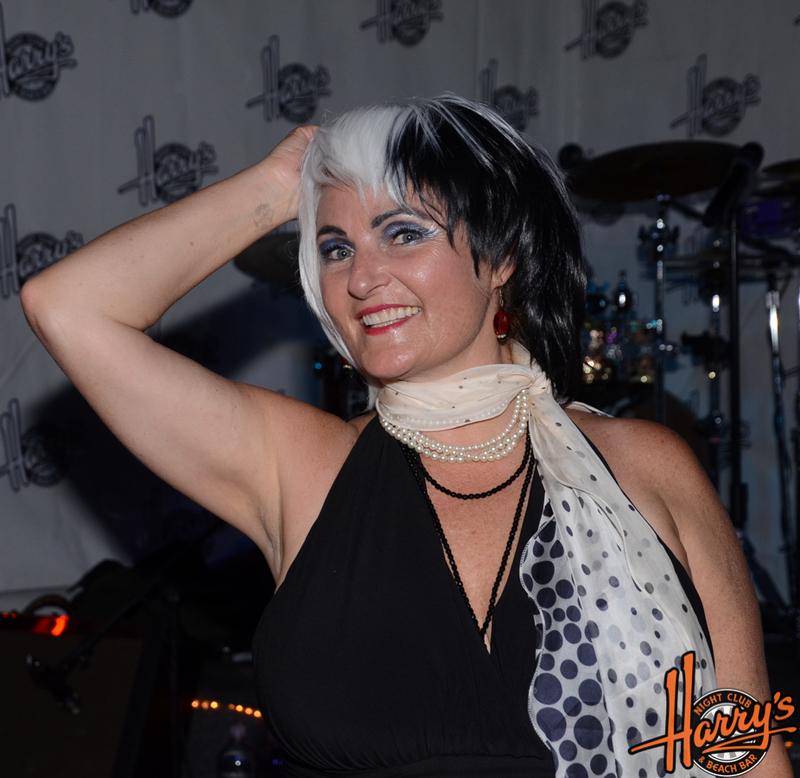 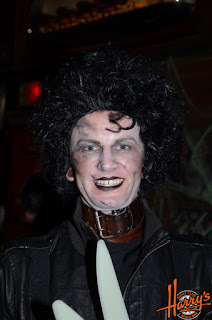 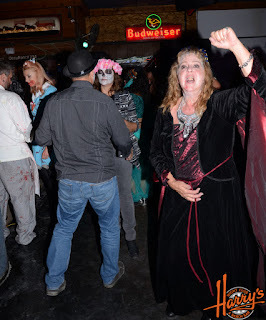 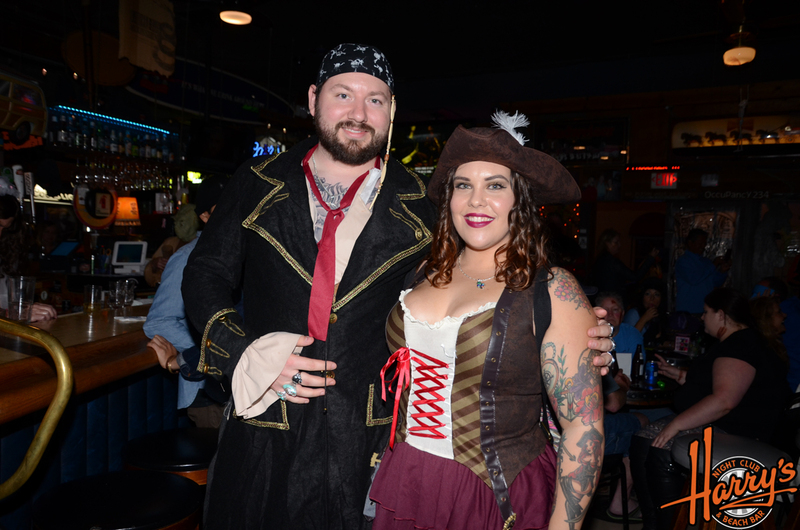 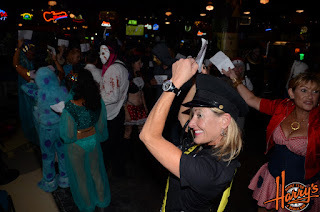 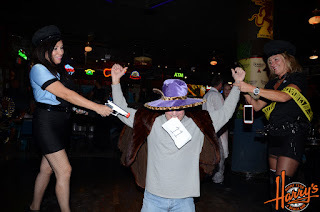 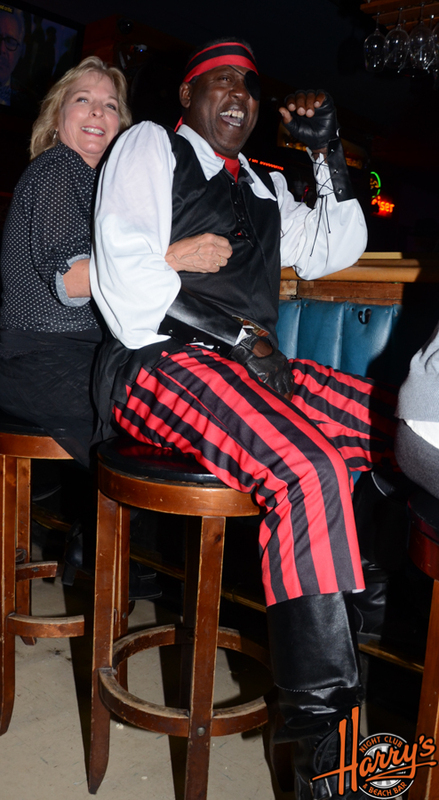 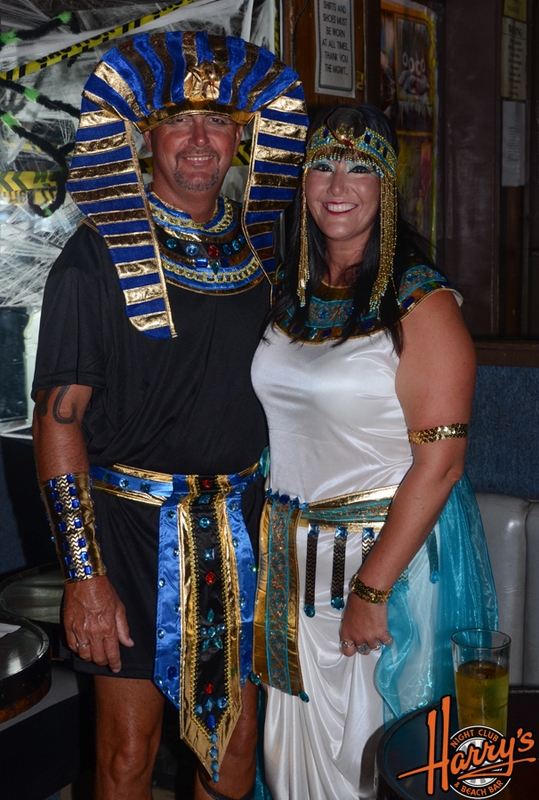 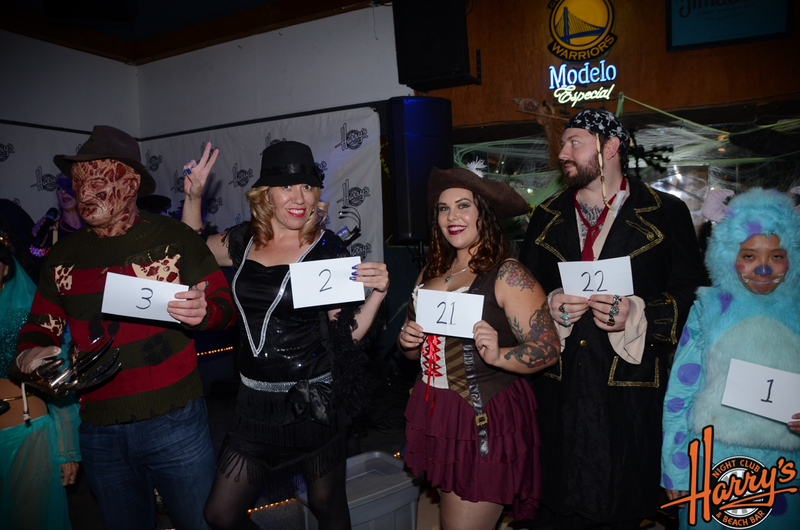 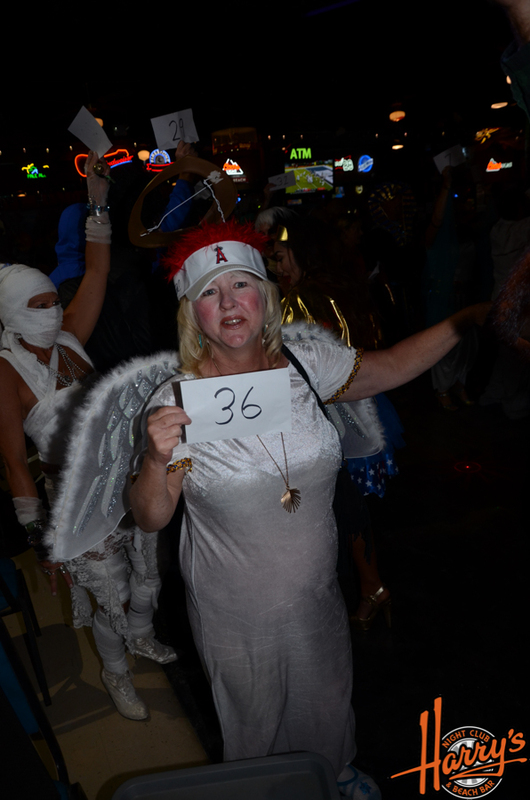 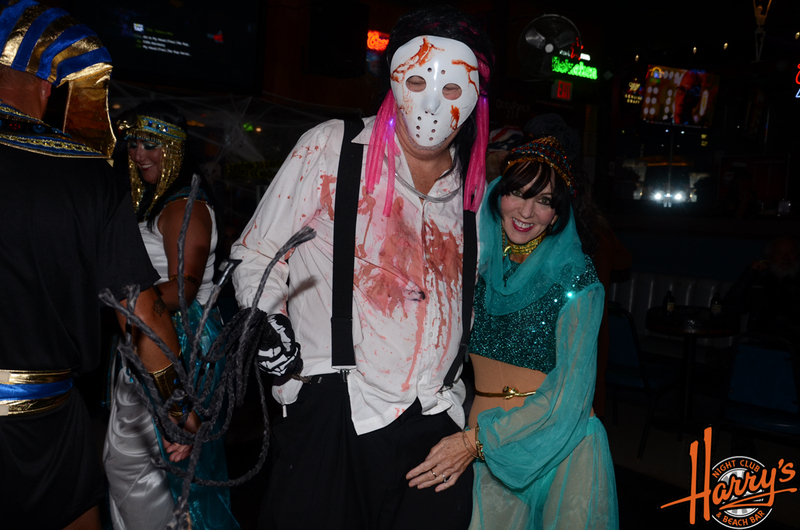 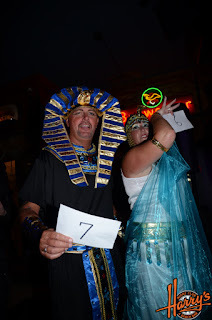 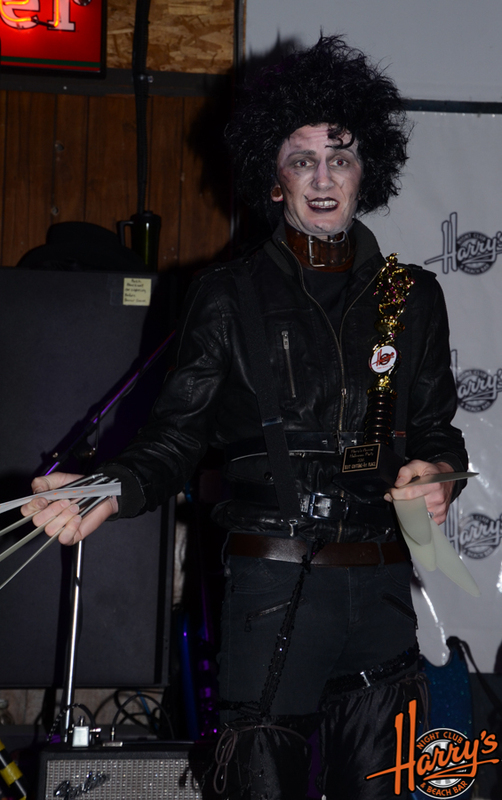 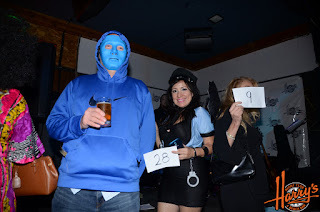 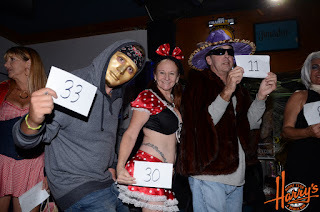 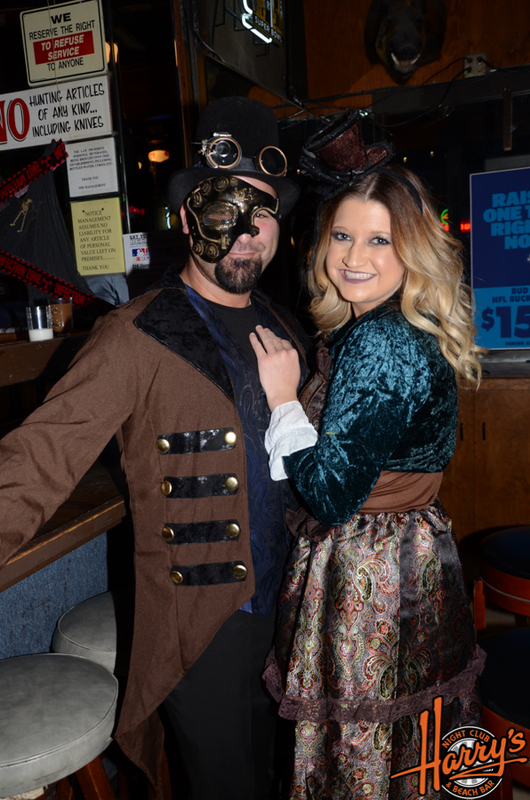 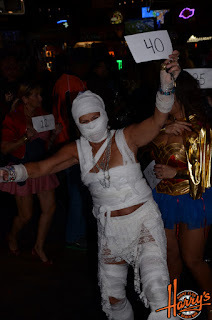 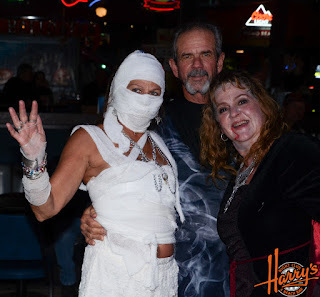 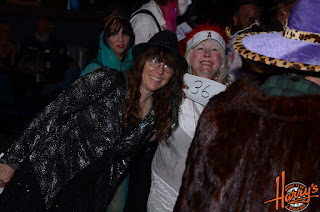 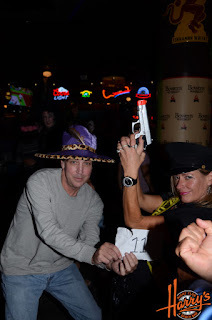 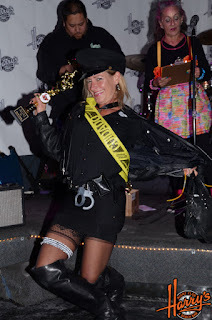 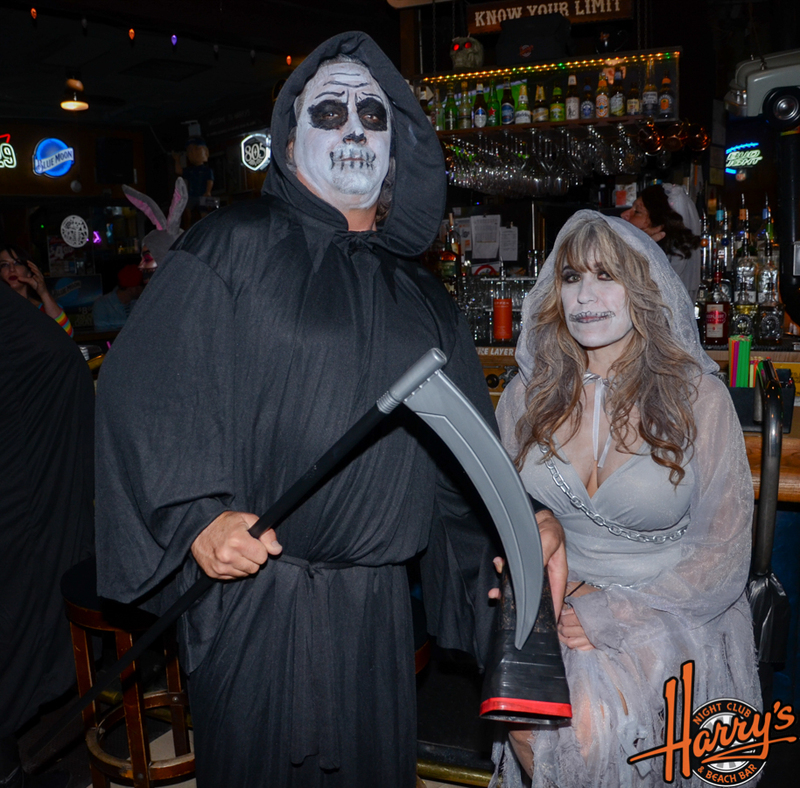 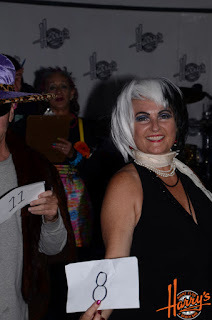 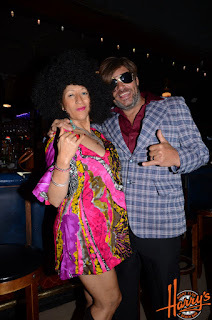 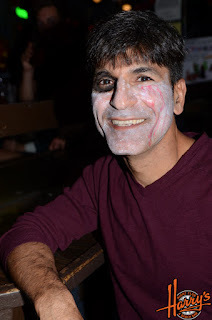 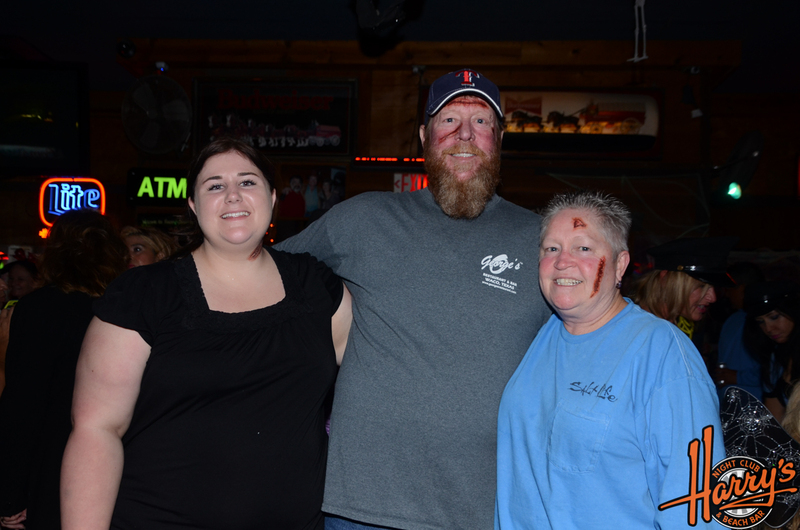 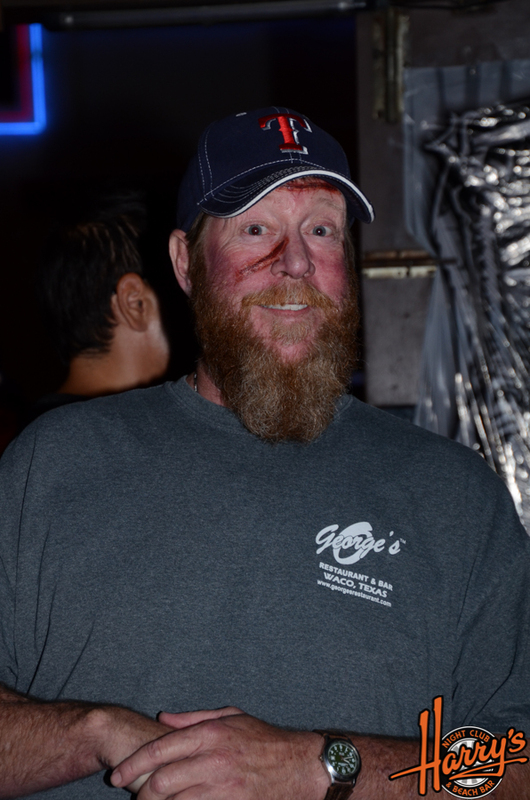 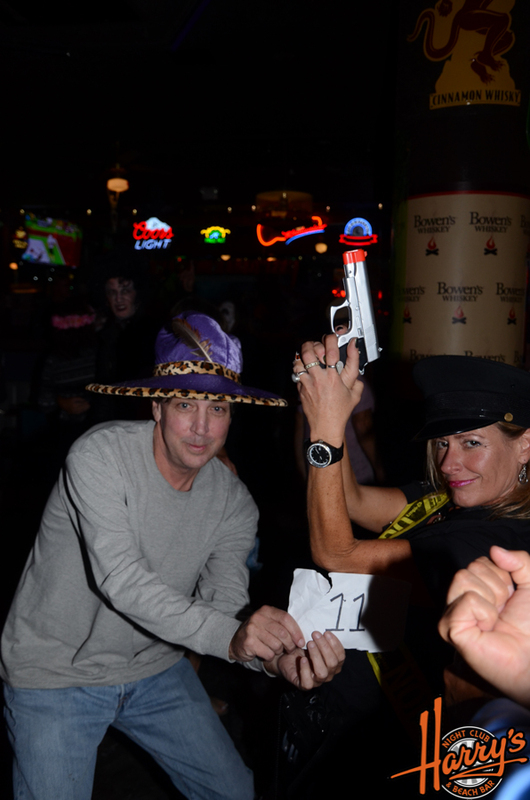 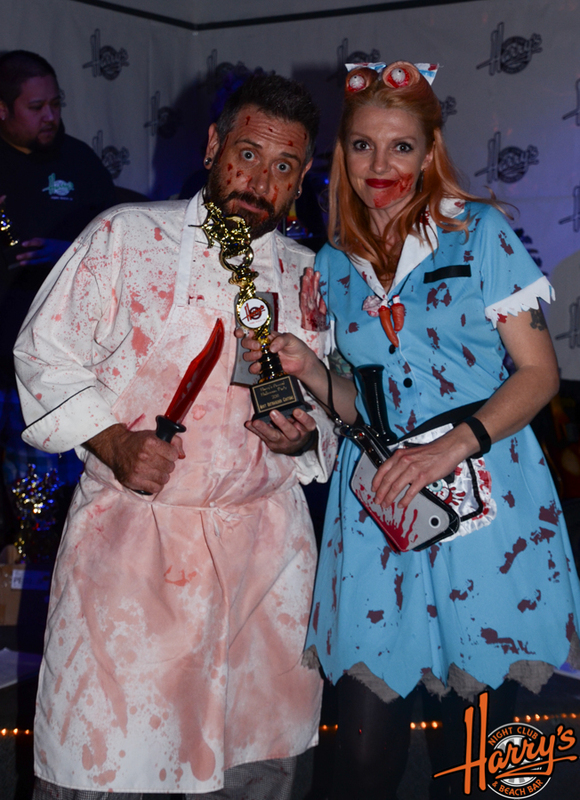 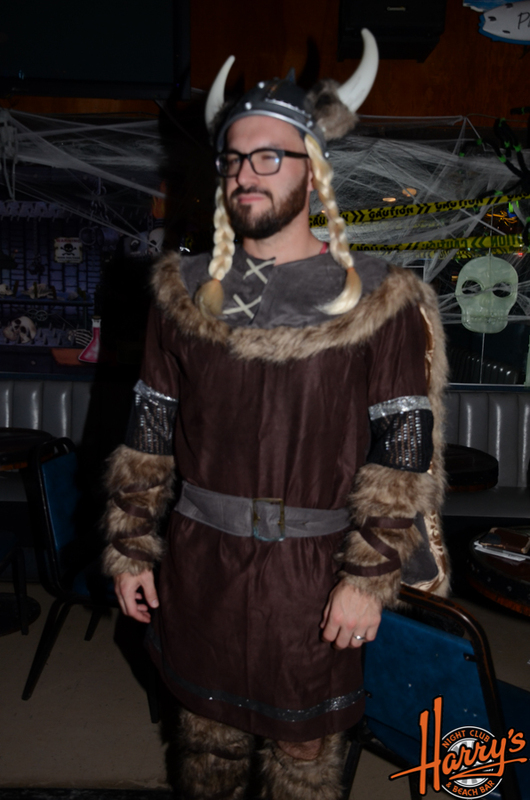 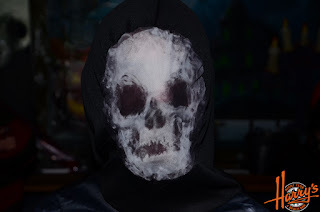 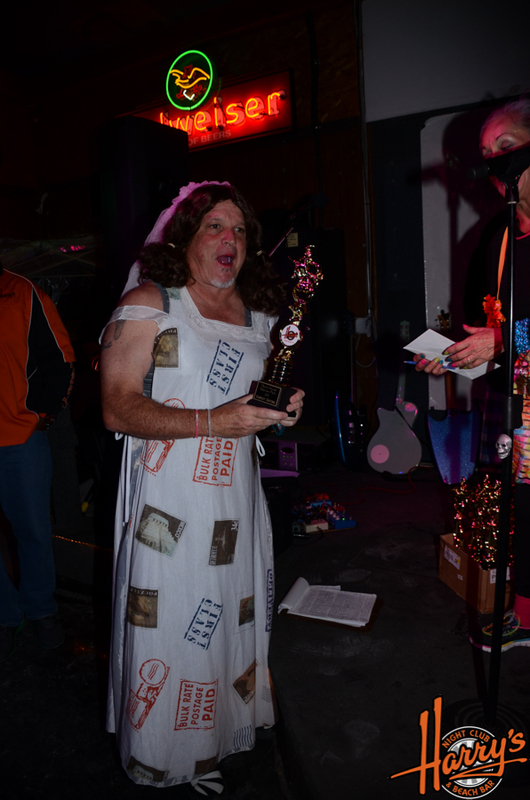 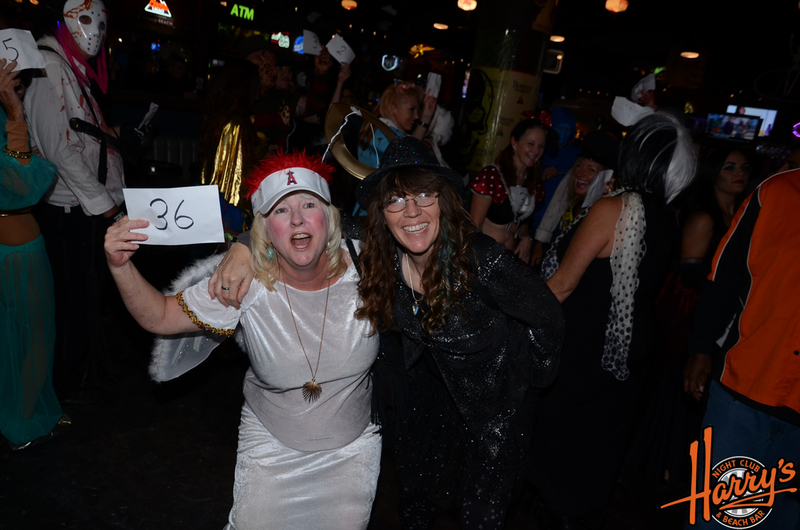 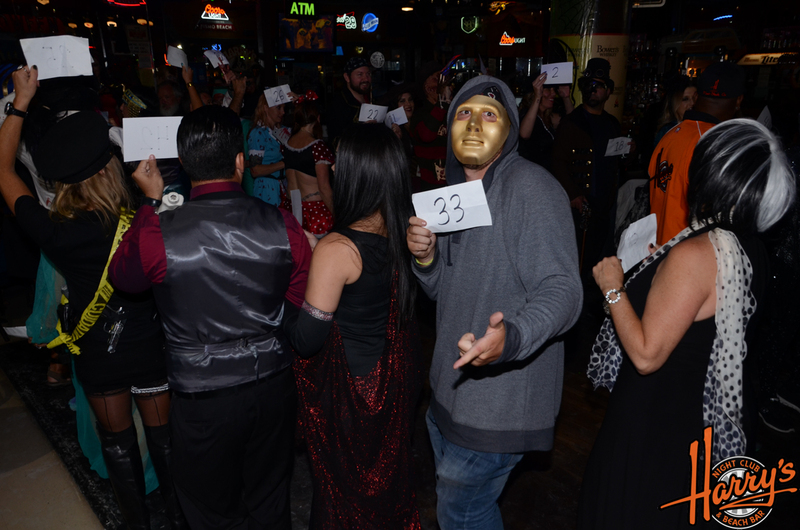 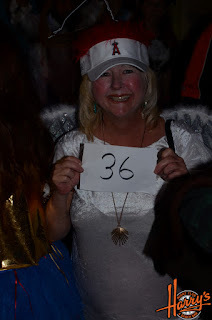 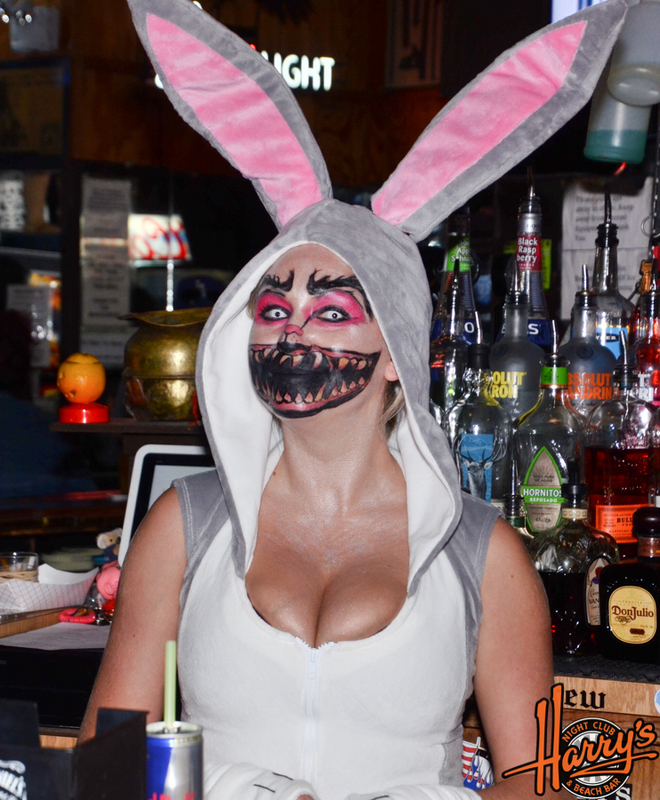 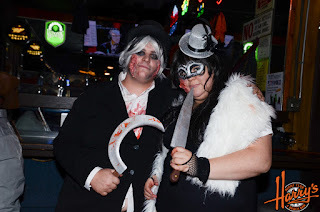 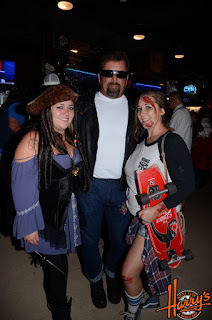 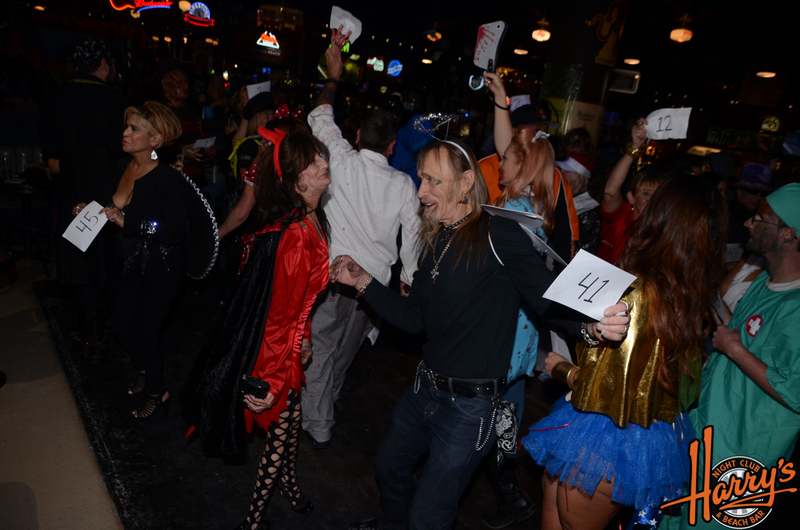 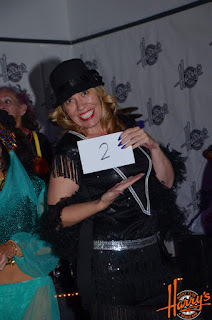 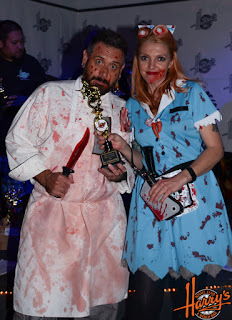 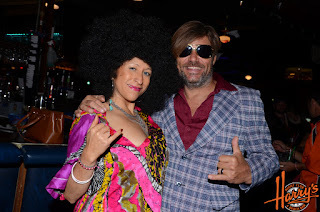 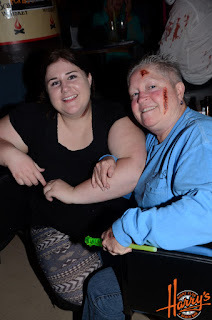 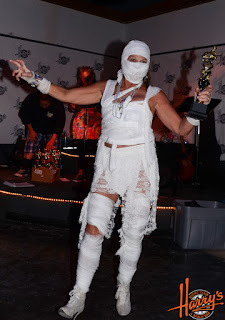 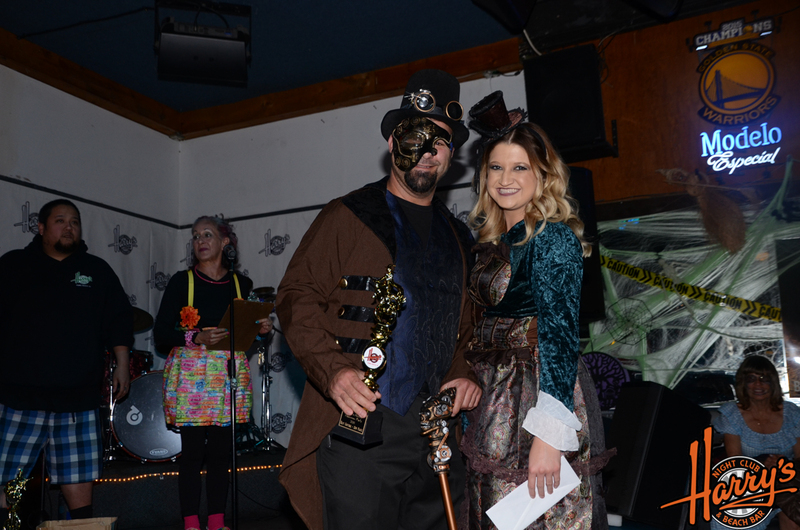 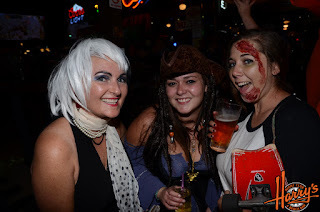 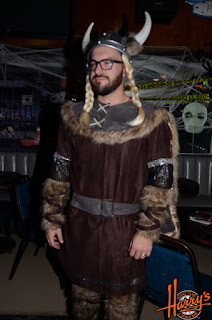 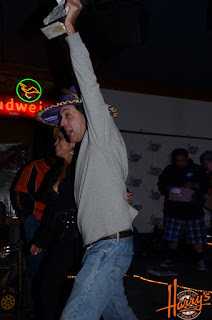 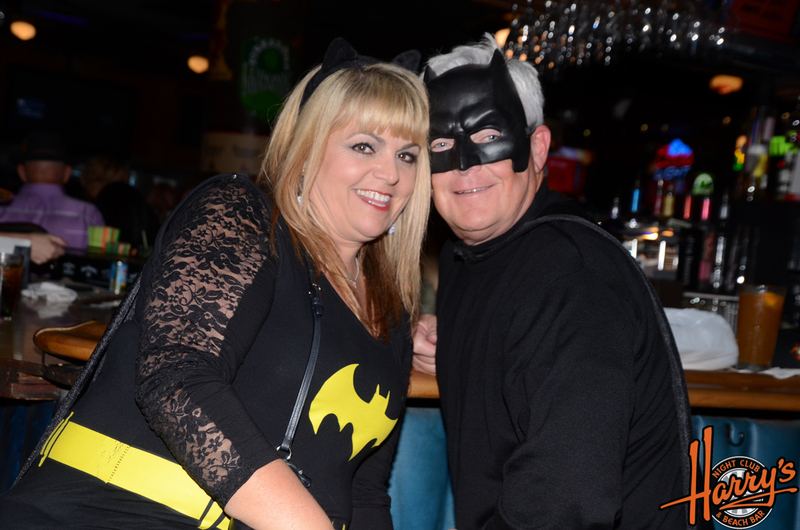 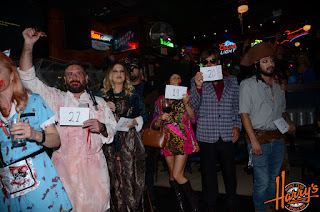 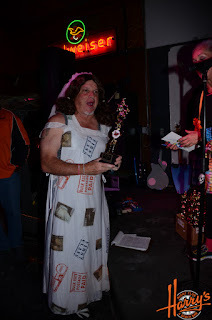 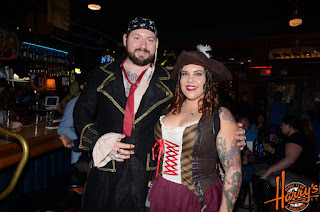 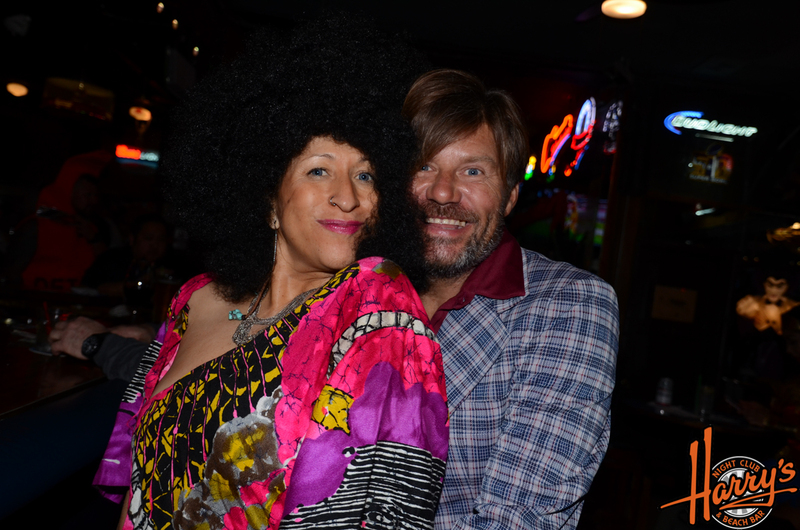 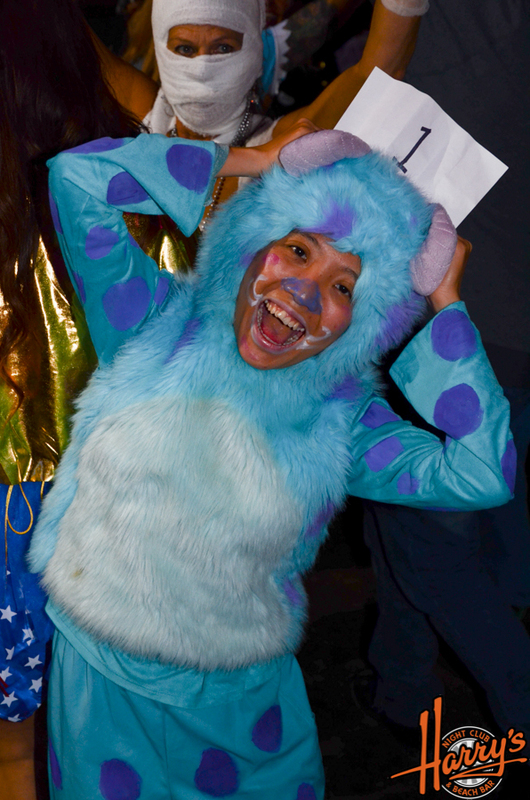 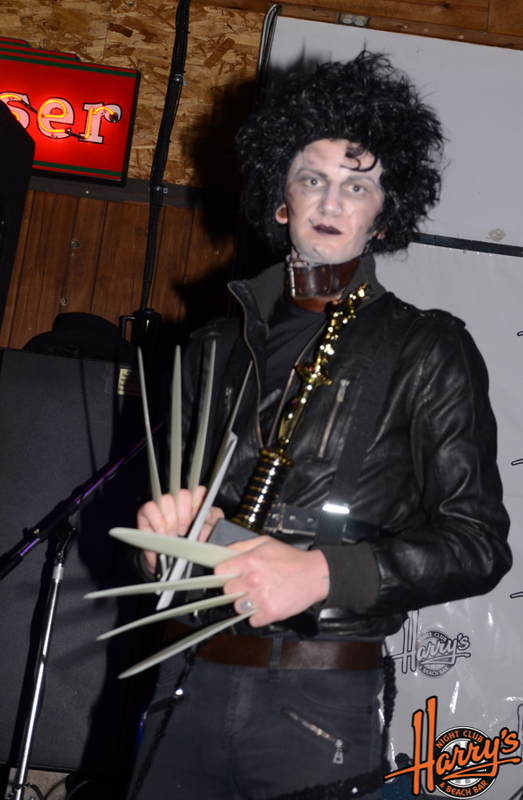 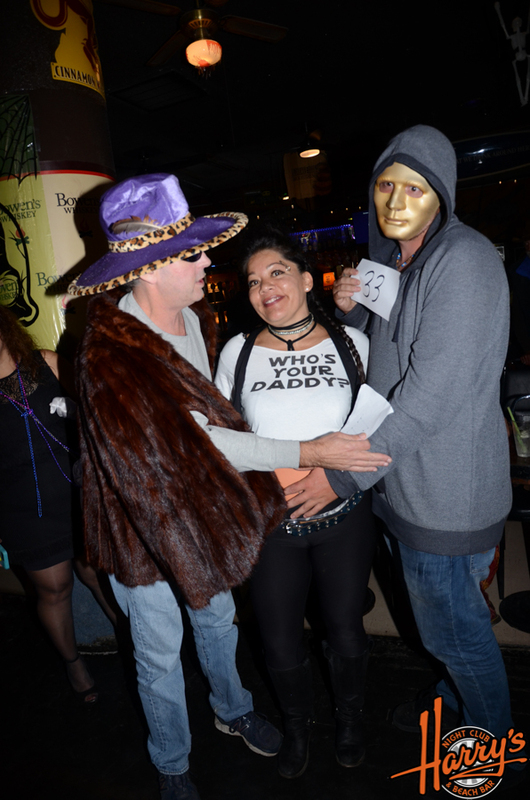 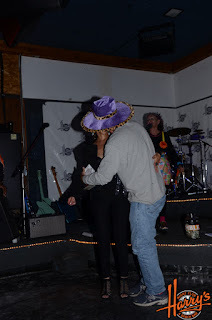 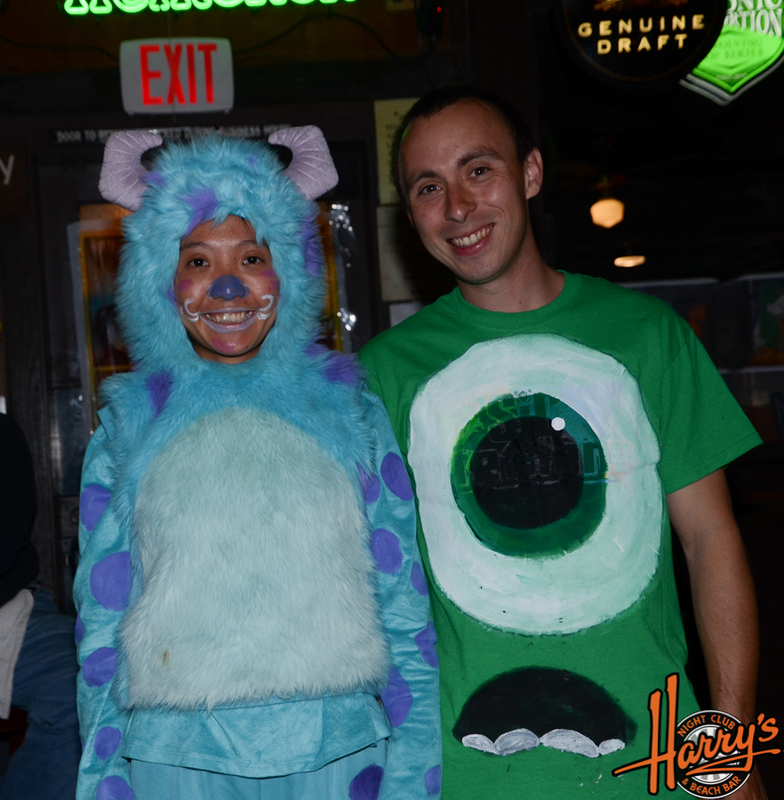 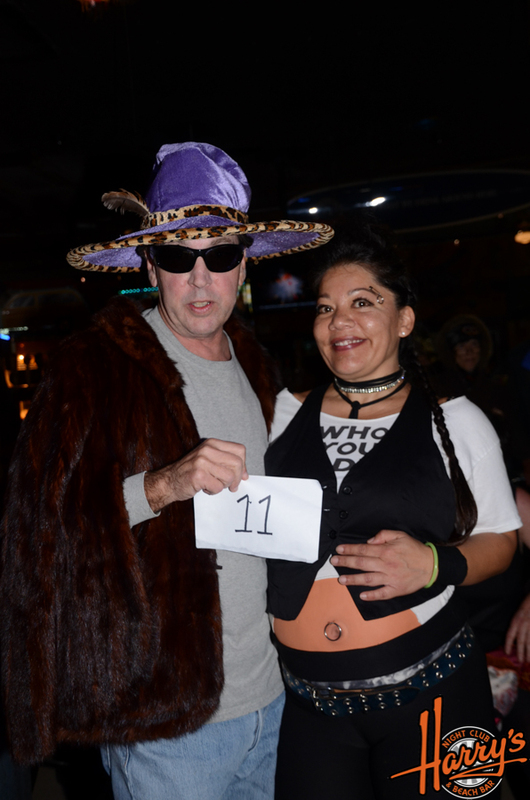 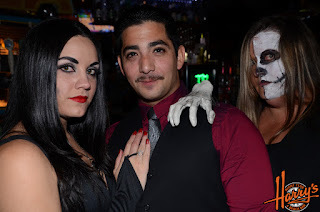 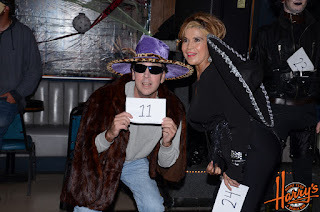 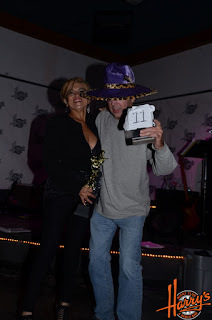 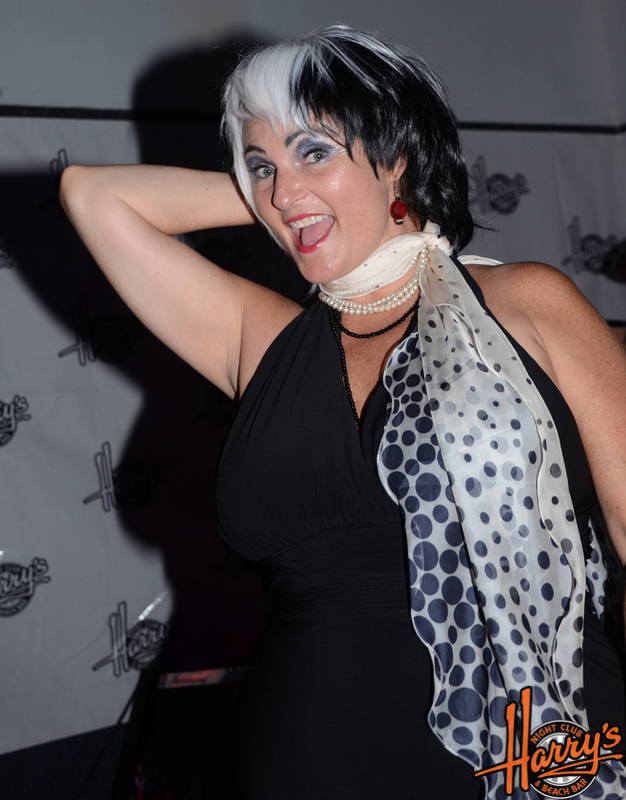 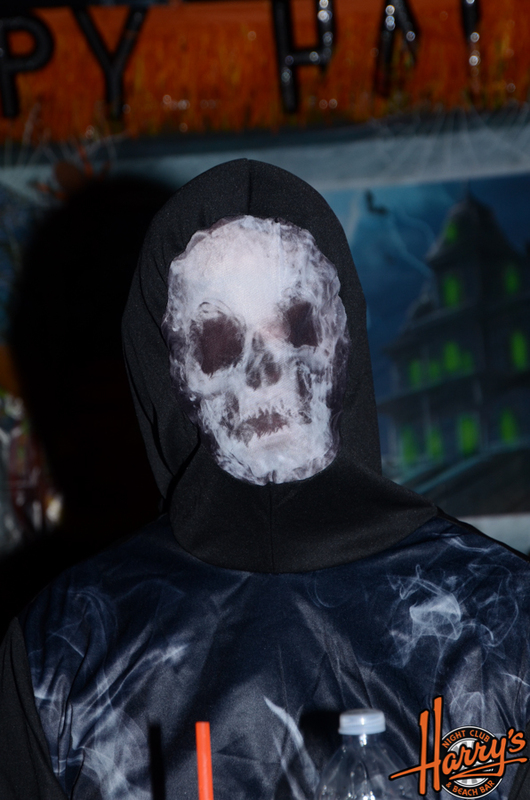 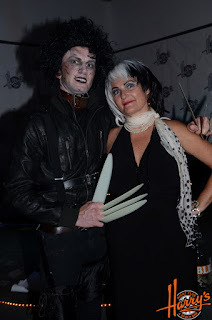 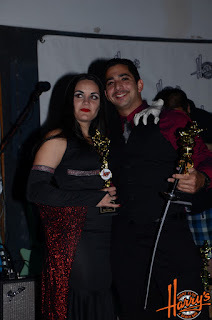 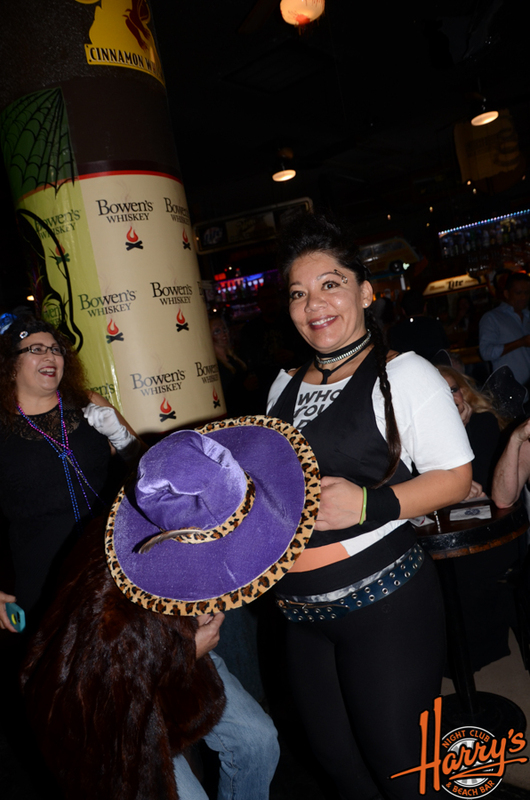 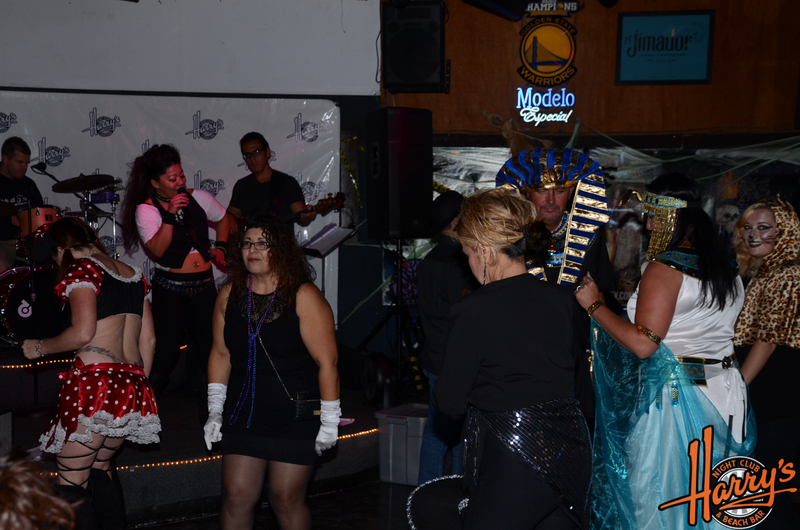 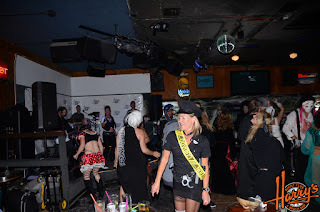 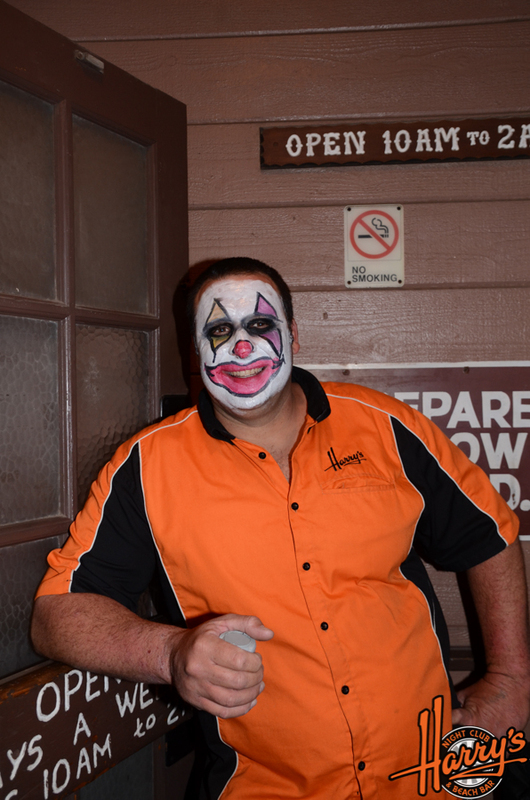 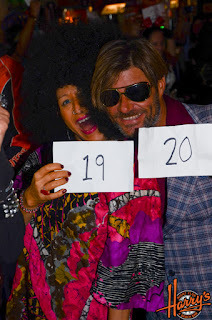 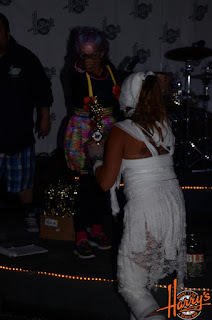 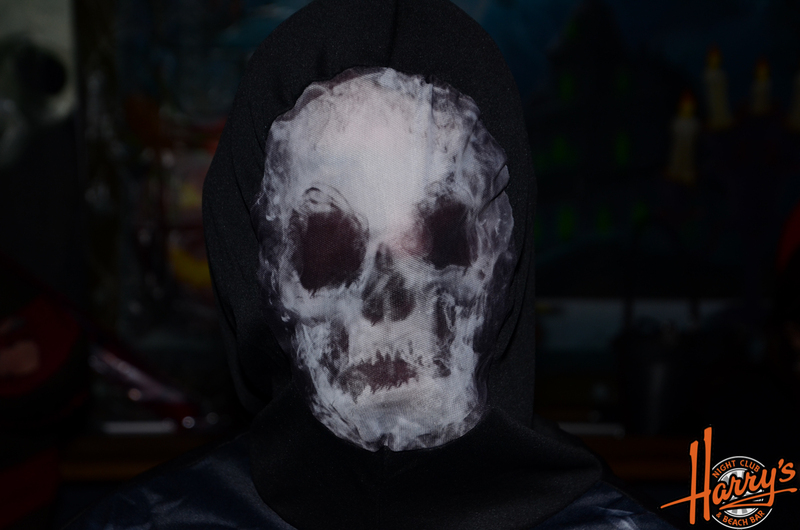 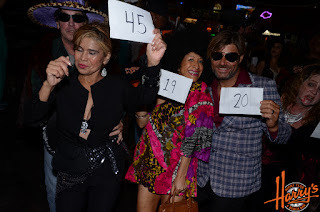 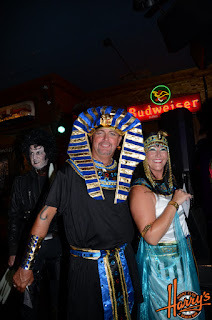 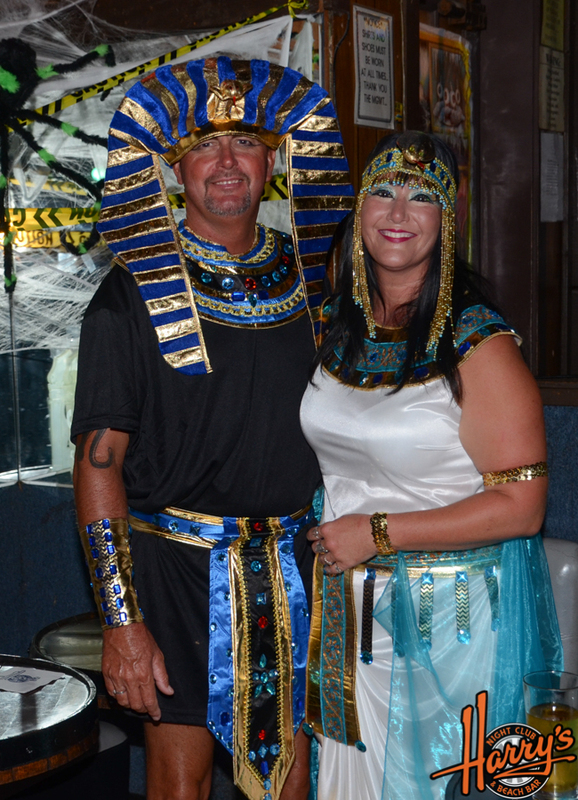 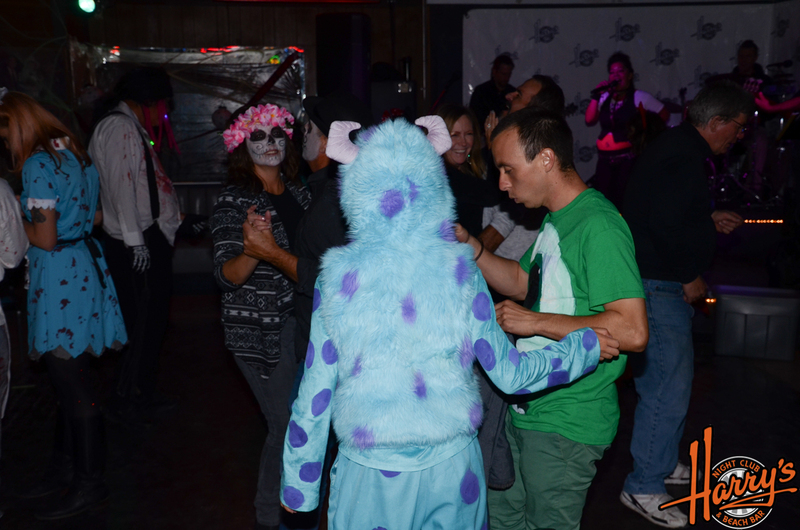 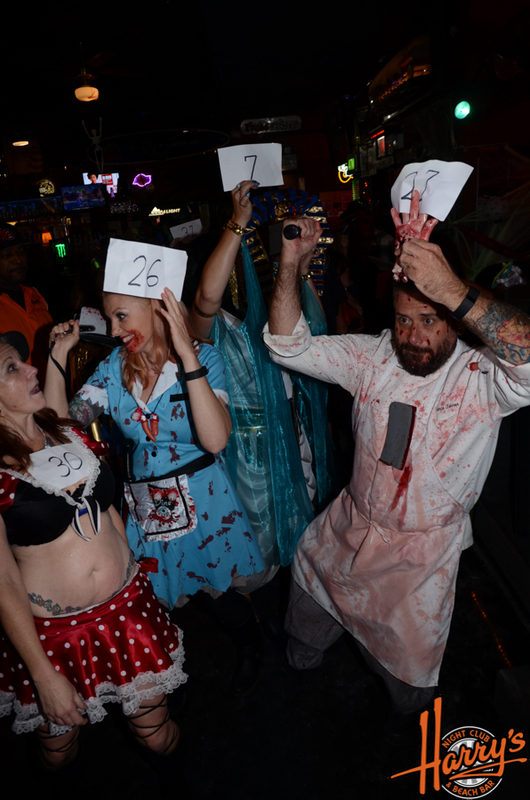 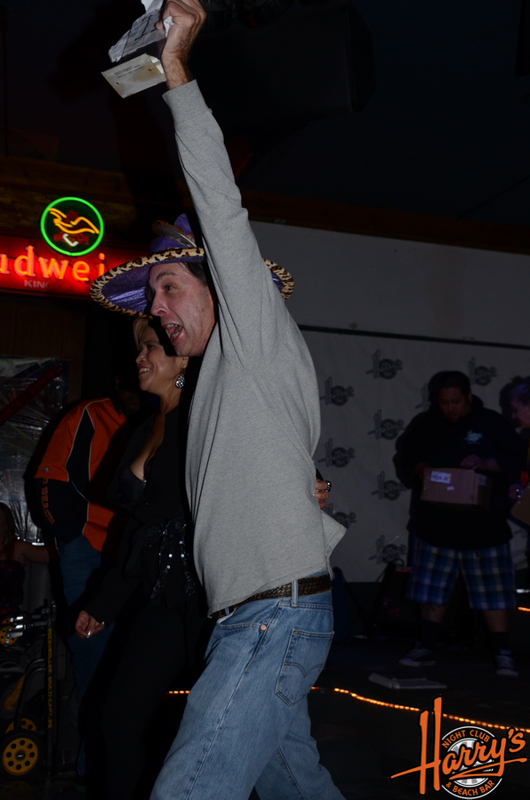 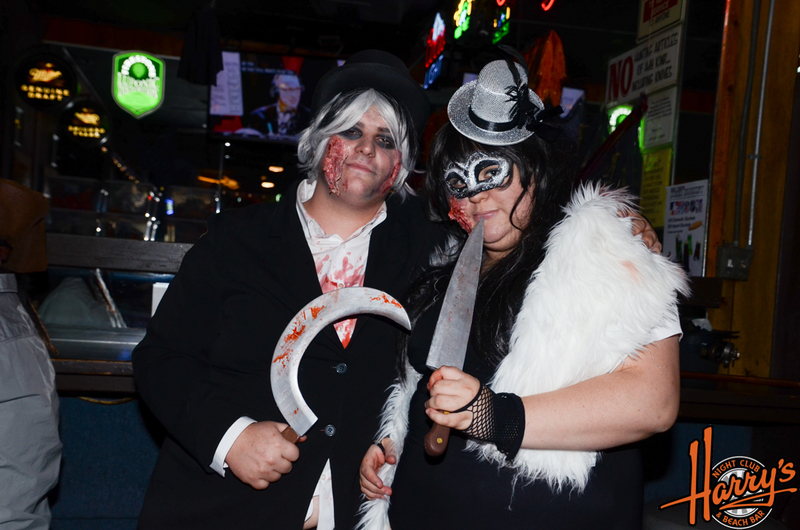 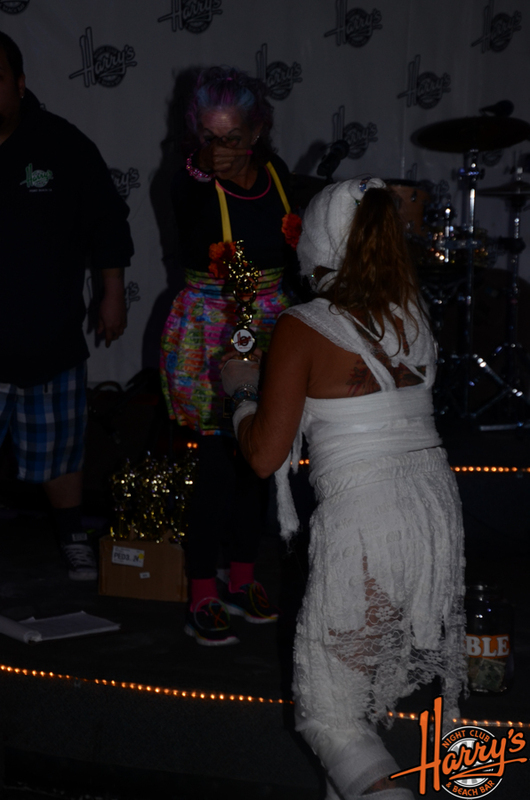 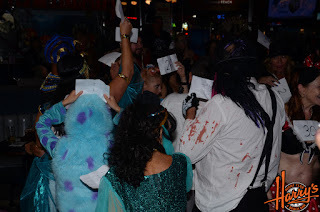 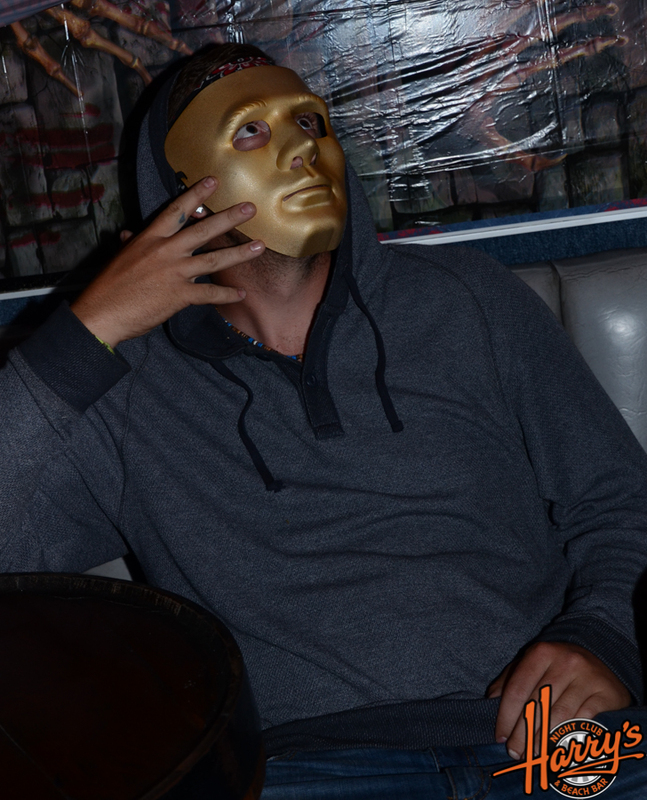 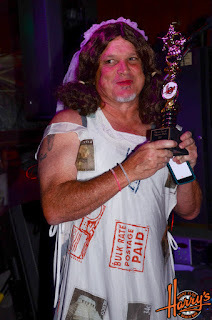 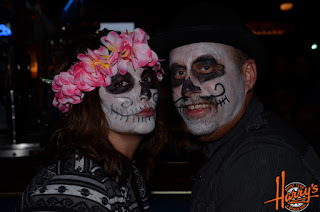 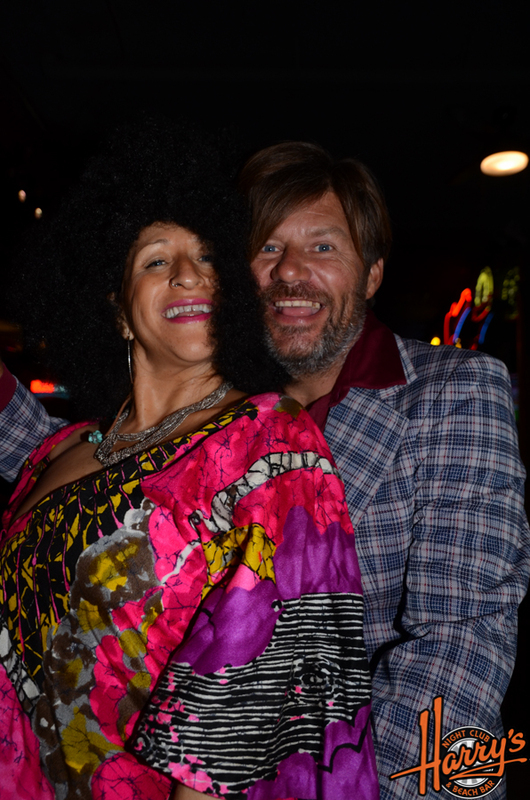 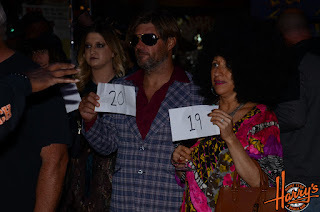 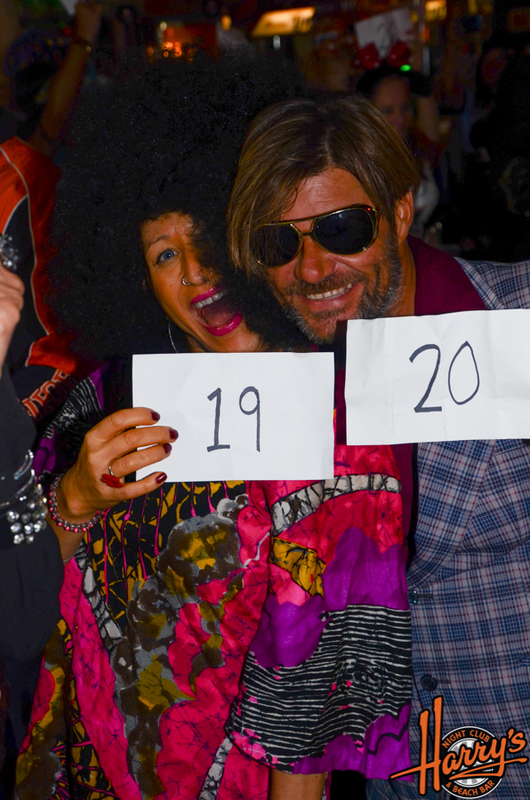 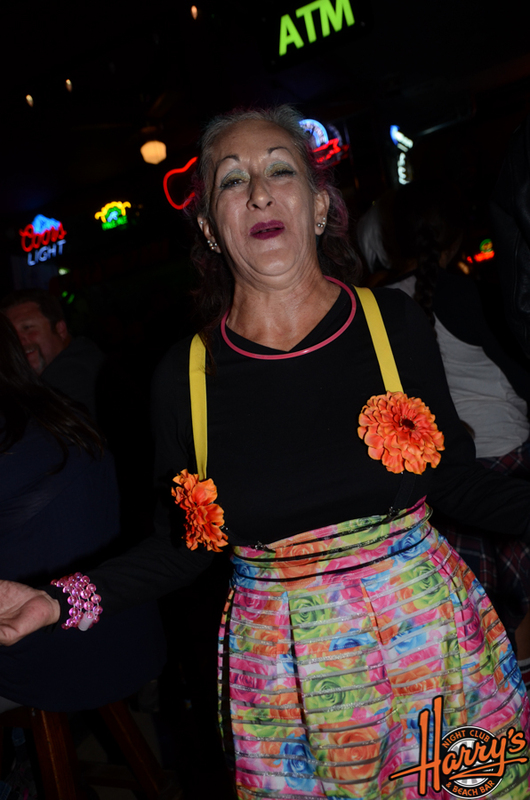 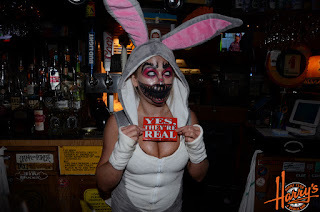 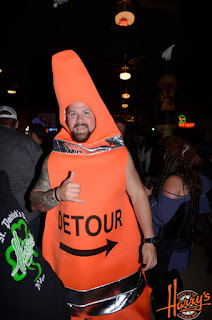 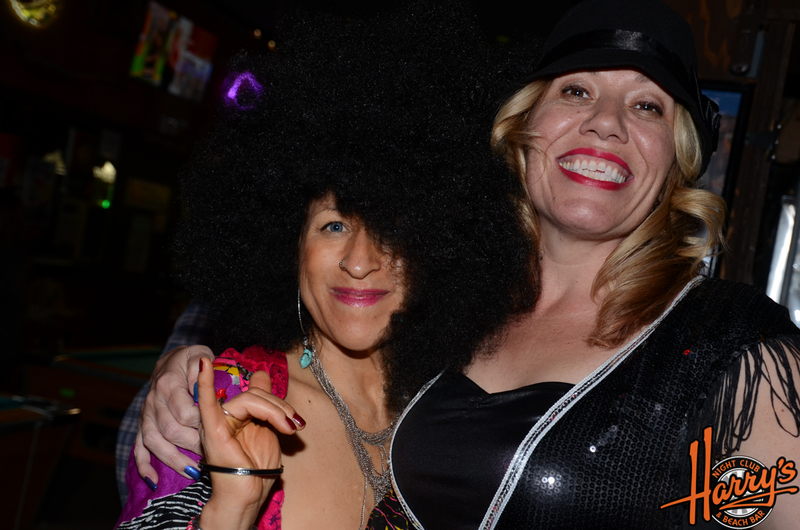 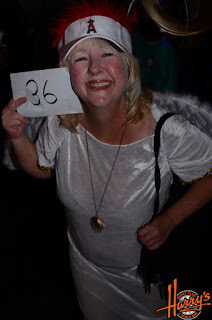 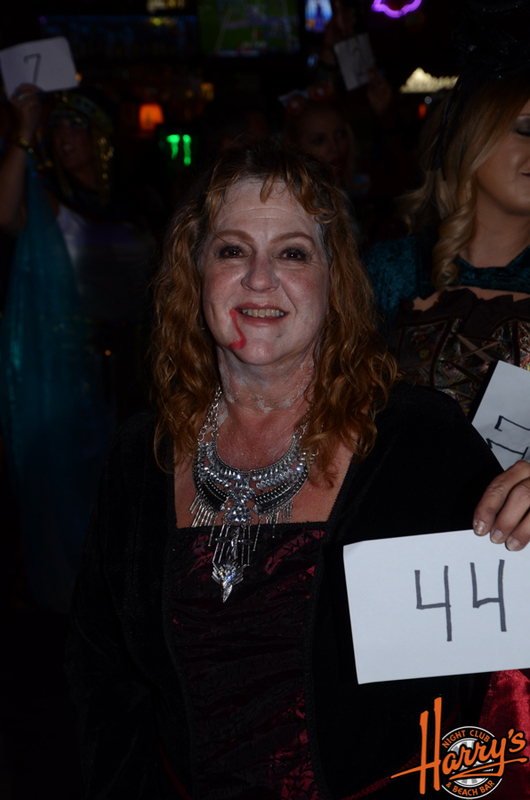 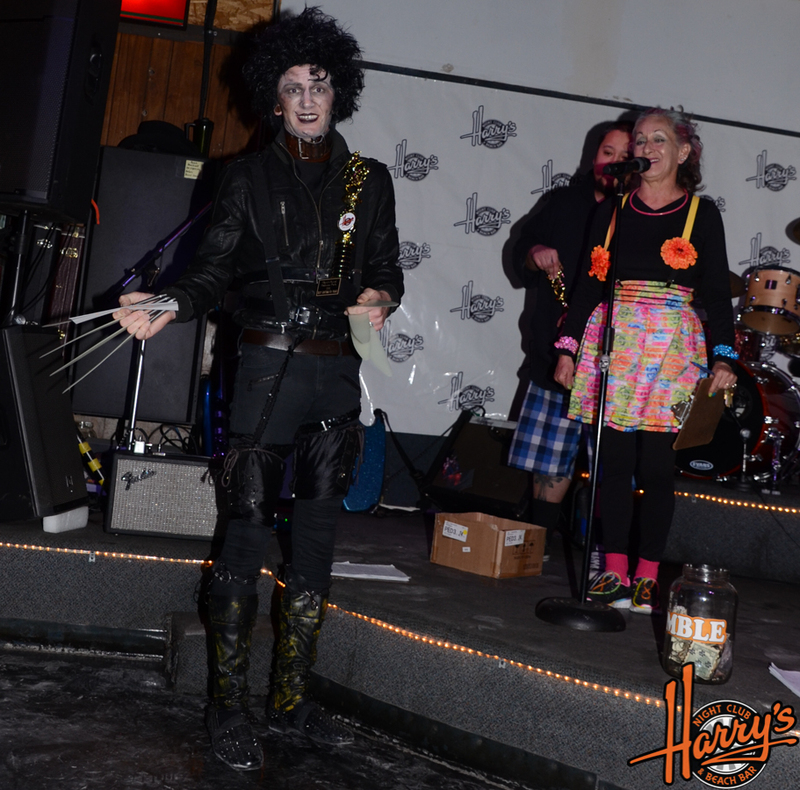 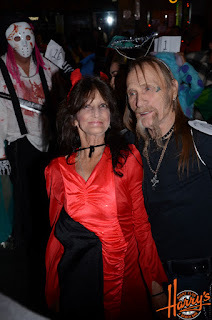 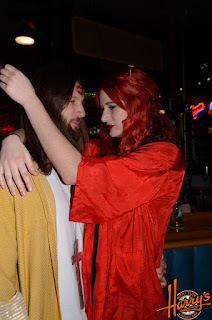 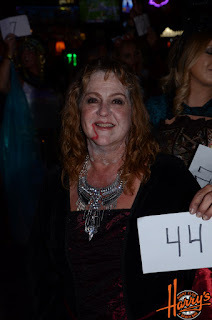 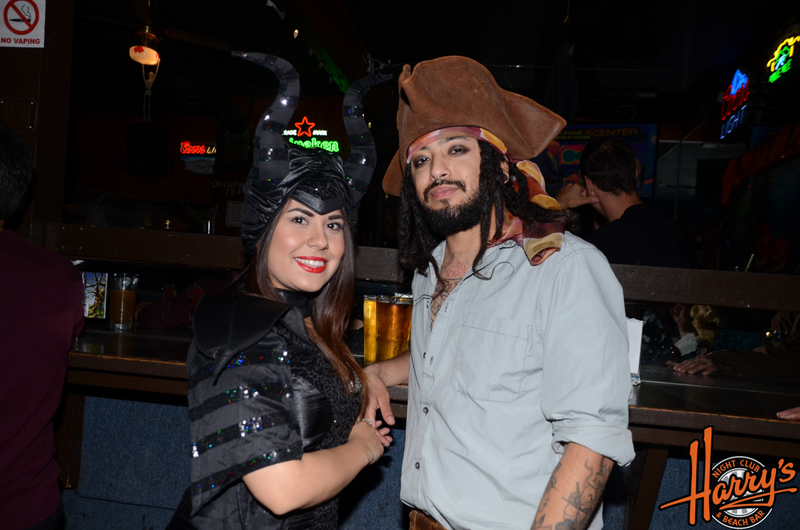 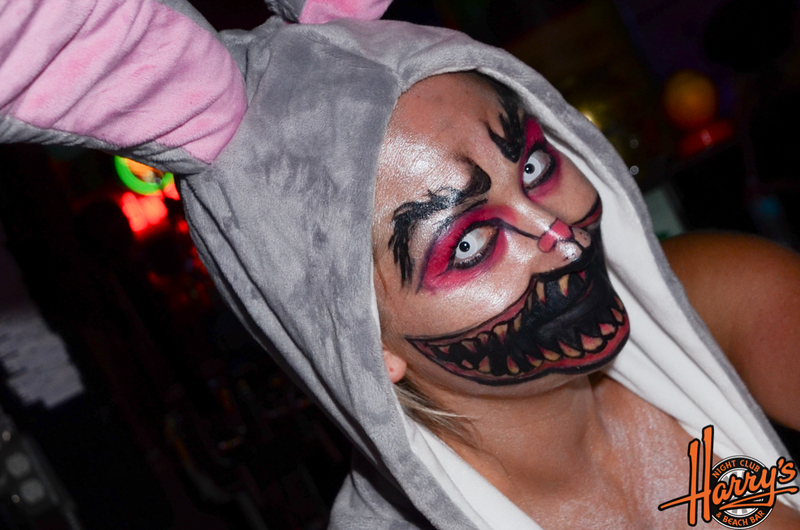 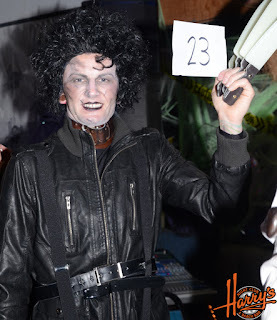 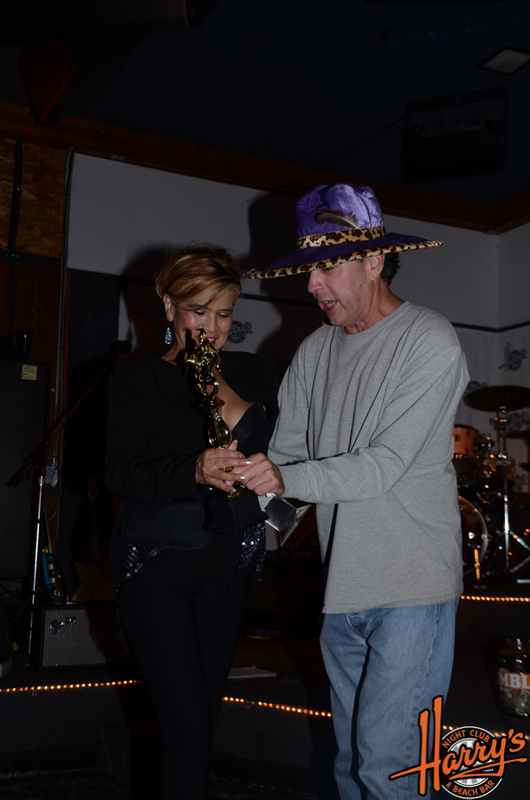 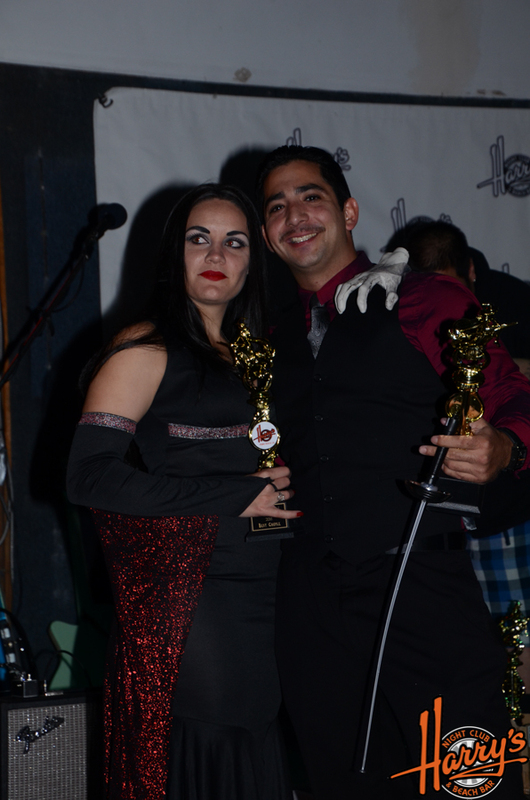 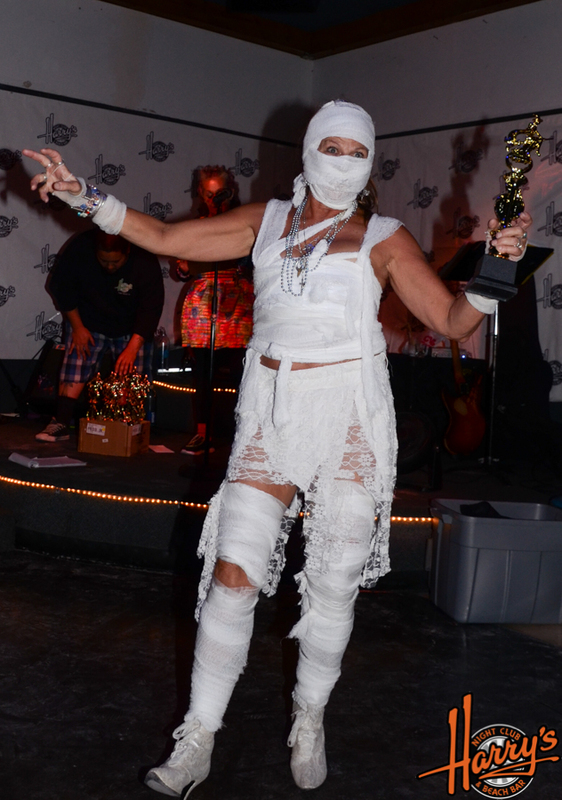 Our annual Halloween Party and Costume Contest was such a great success! Everyone had so much fun and had the best costumes! Thank you all for coming! 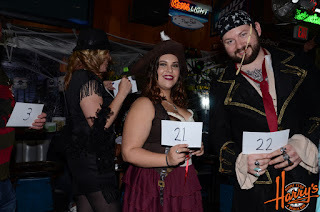 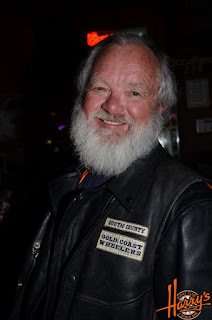 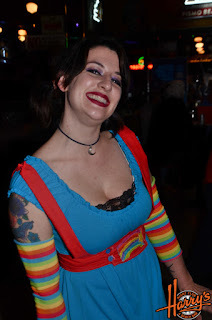 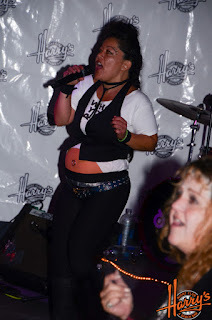 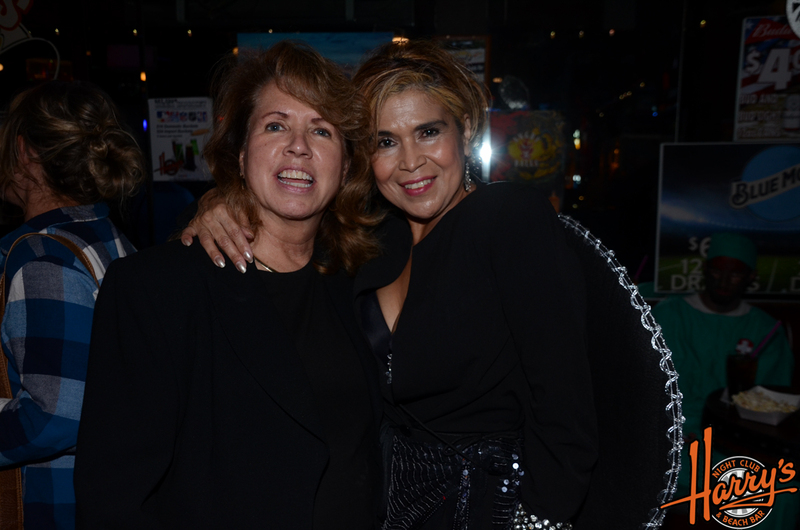 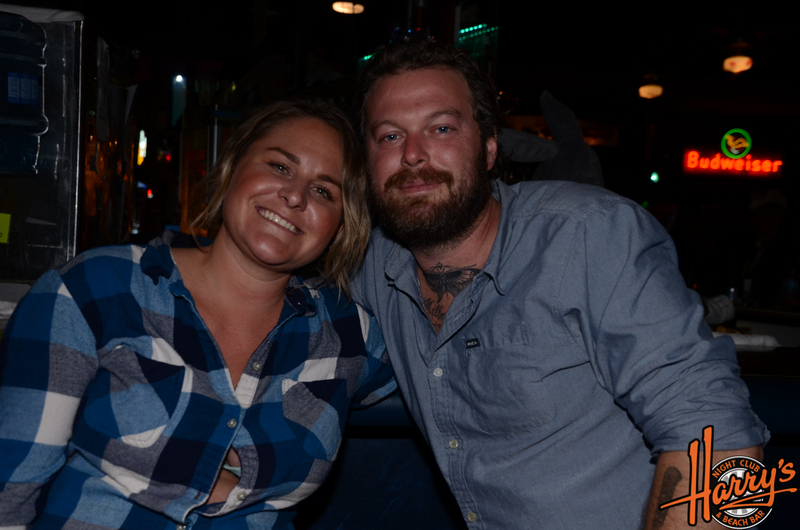 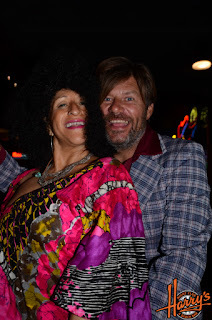 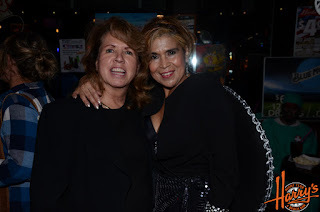 Here's the photos from the party! Enjoy! 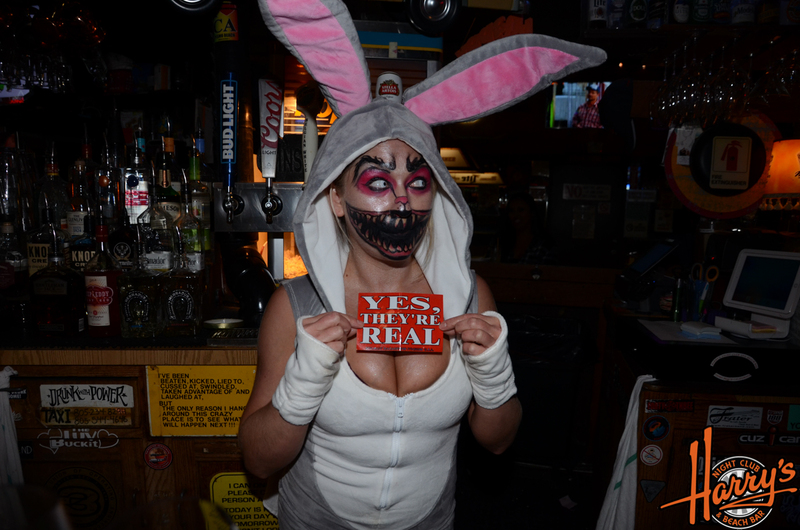 It's hard to have any complaints about this place. 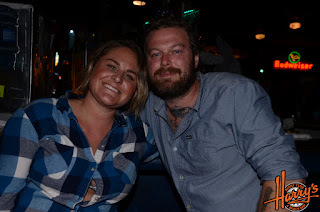 It's easy to get a drink since they actually keep enough bartenders working at once, and you'll almost always find a place to sit. 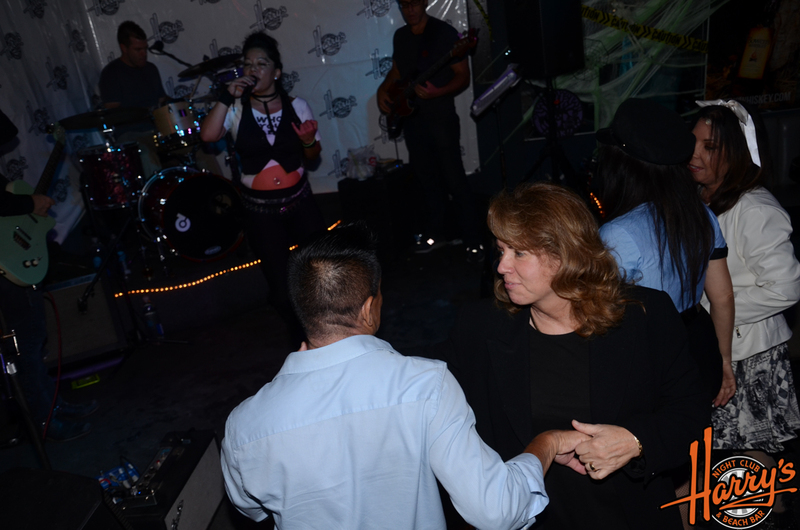 I love the vibe at Chicago event venues, the area, the people and the food at this place. 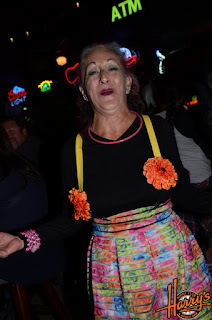 Thanks for providing this information,Thanks for your sharing. 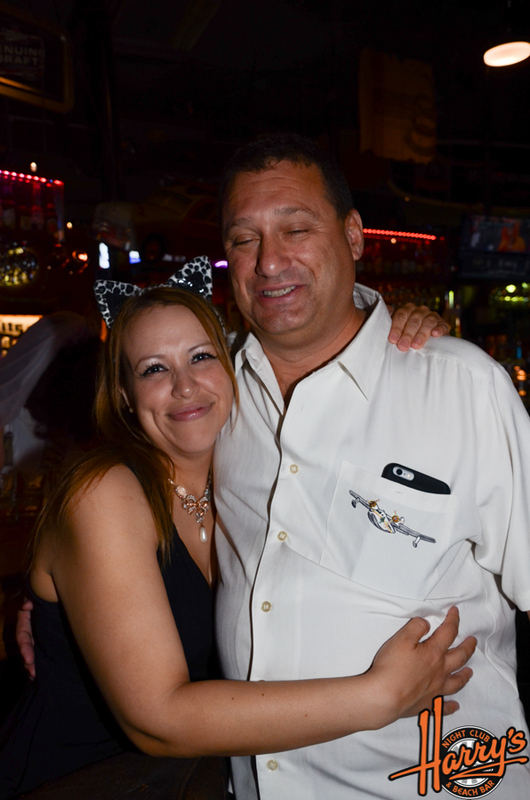 Your good knowledge and kindness in using all the parts were very helpful. 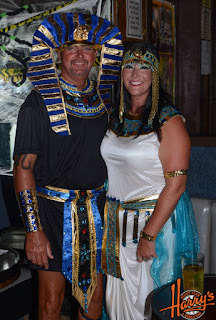 We don't really know very well what My spouse and i would did if My spouse and i hadn't experienced such a step such as this. 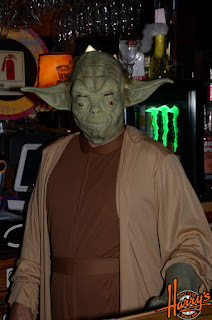 hi there there! this may be my wi-first comment right here, thus i clearly wanted to gift a quick shout out and say I wi-fi fancy analyzing your articles. 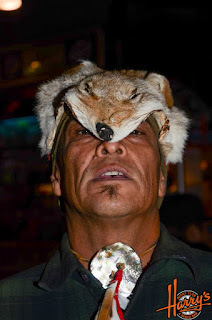 ar you able to clearly endorse another personal websites/websites/boards activity with the identical things? thanks tons.